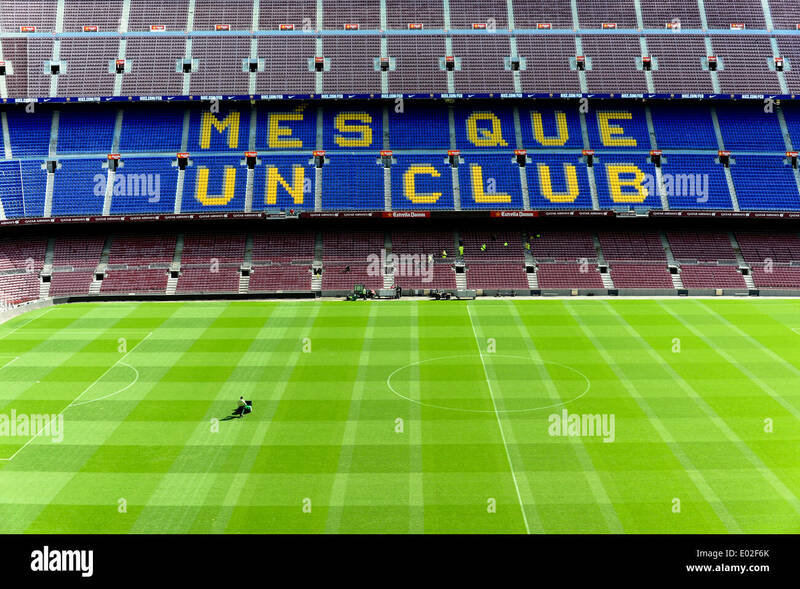 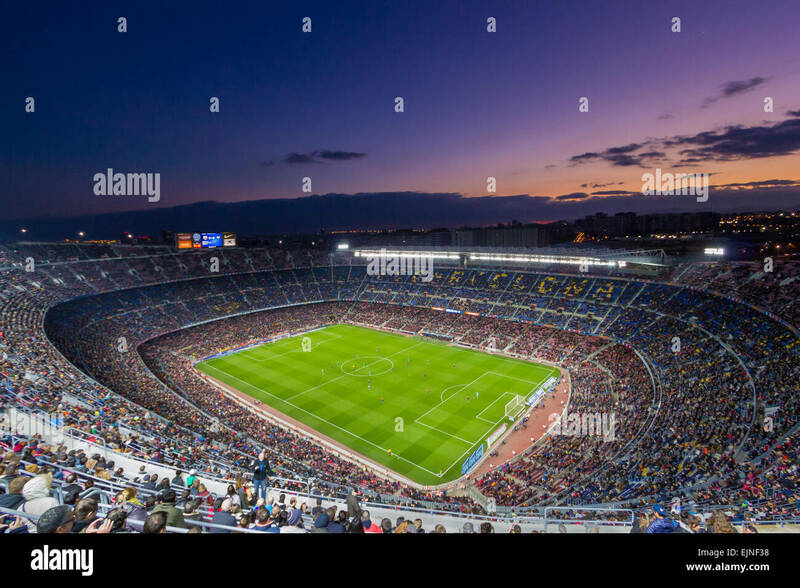 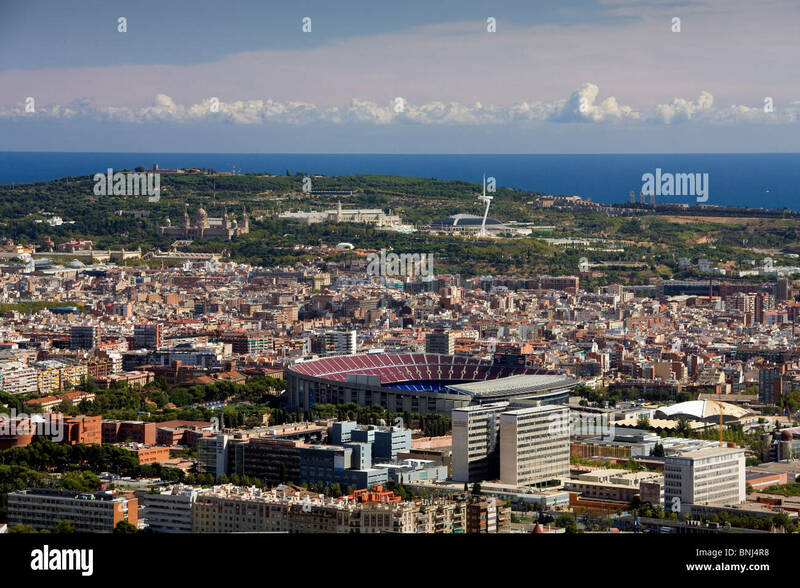 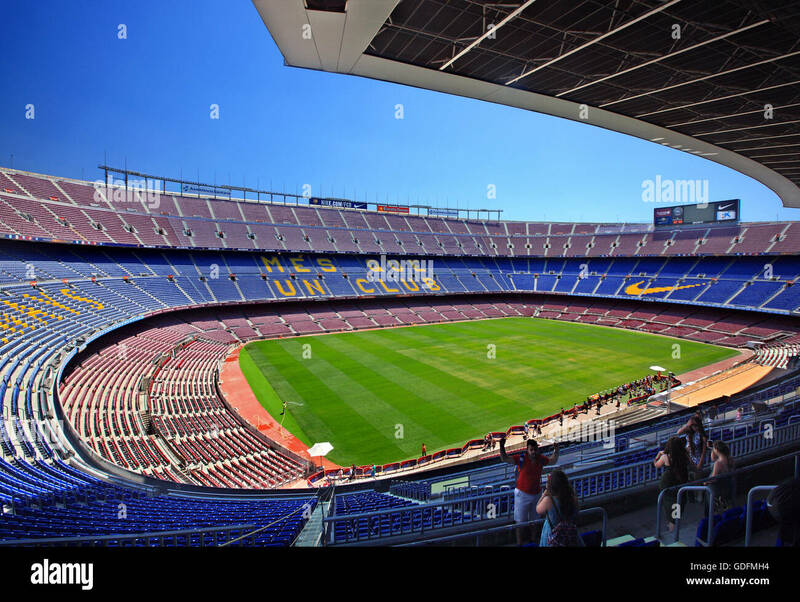 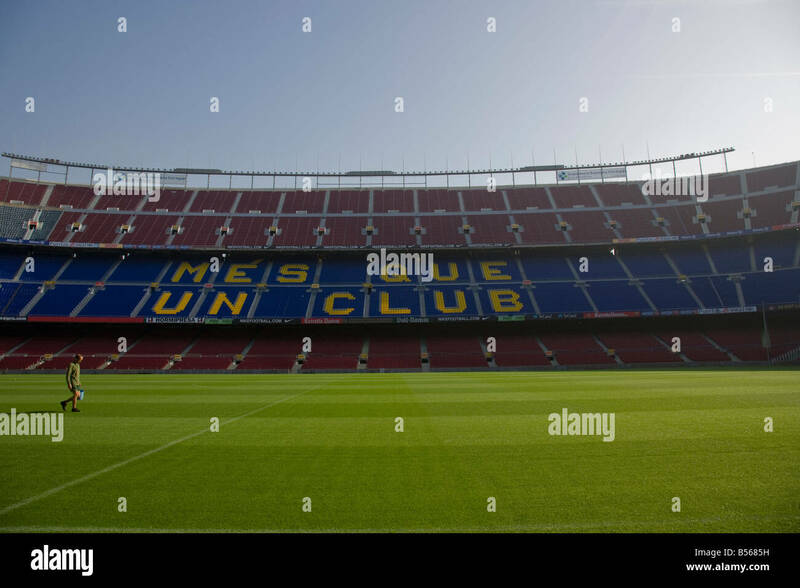 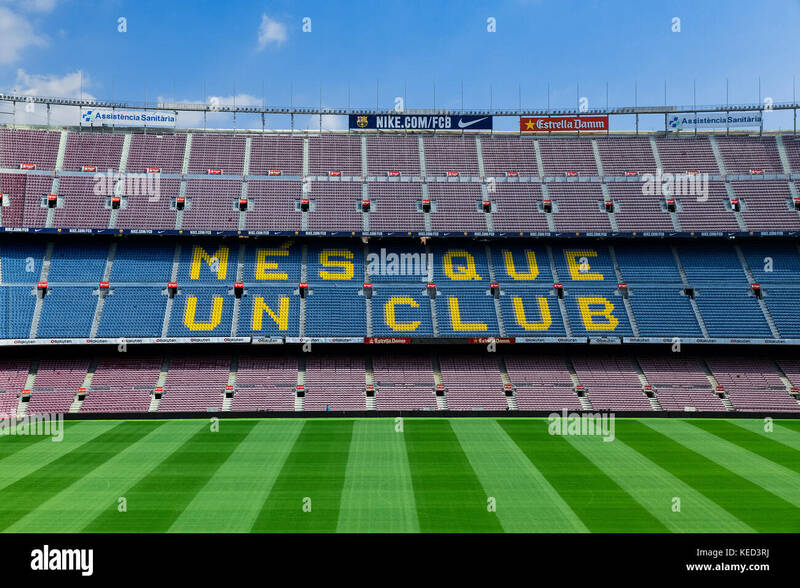 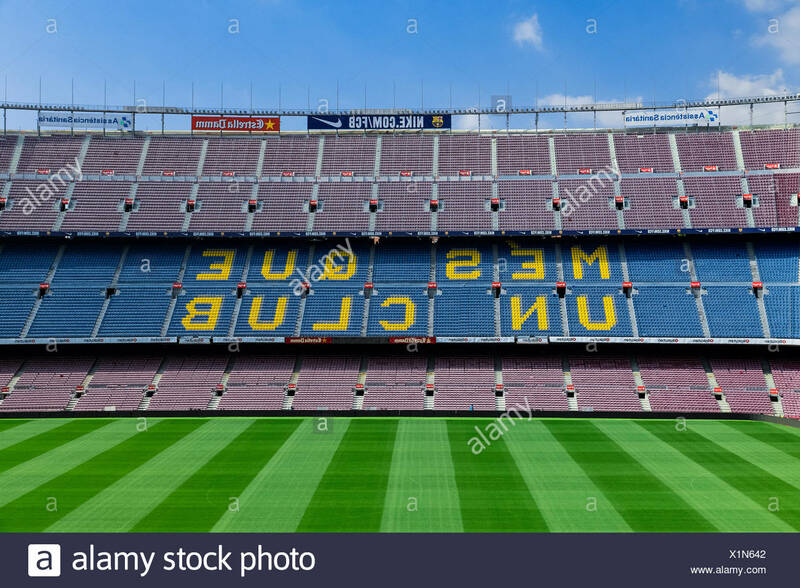 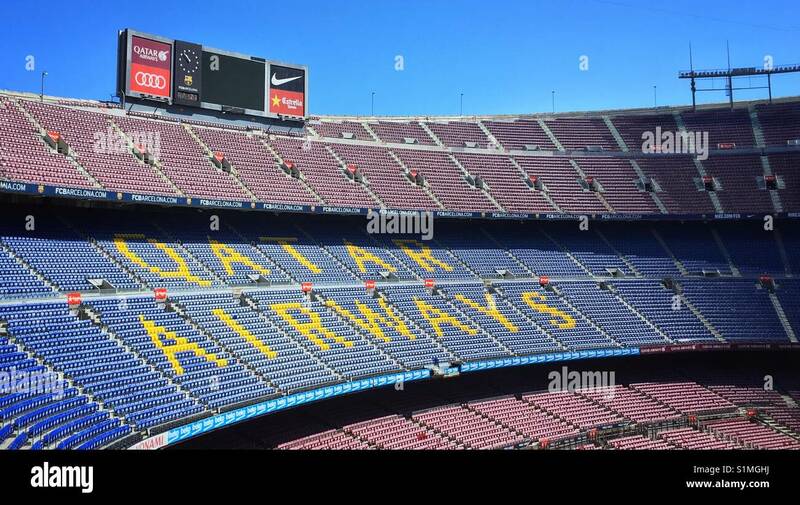 Panoramic view of Camp Nou football stadium of FC Barcelona in Barcelona, Catalonia, Spain. 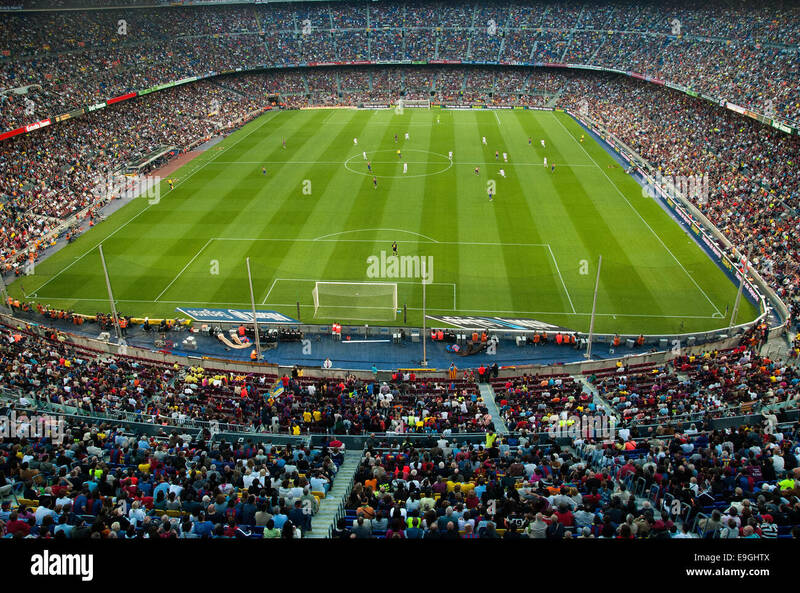 Barcelona FC Camp Nou football stadium, Barcelona, Spain. 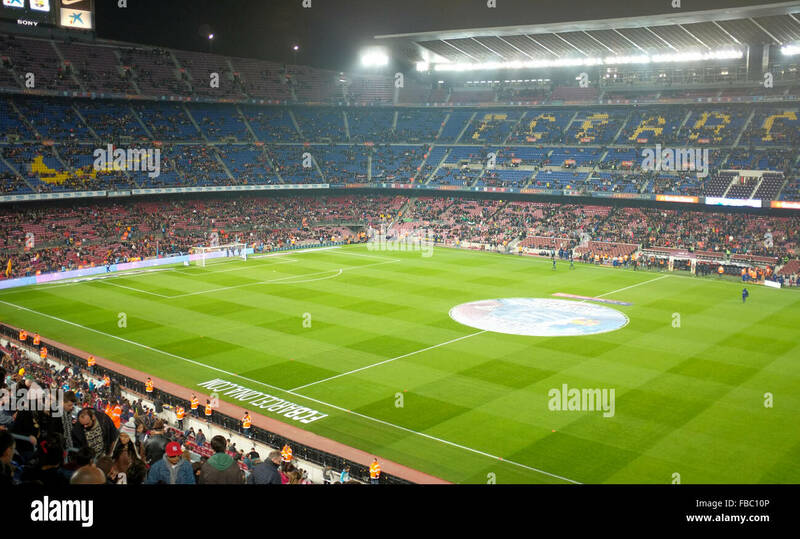 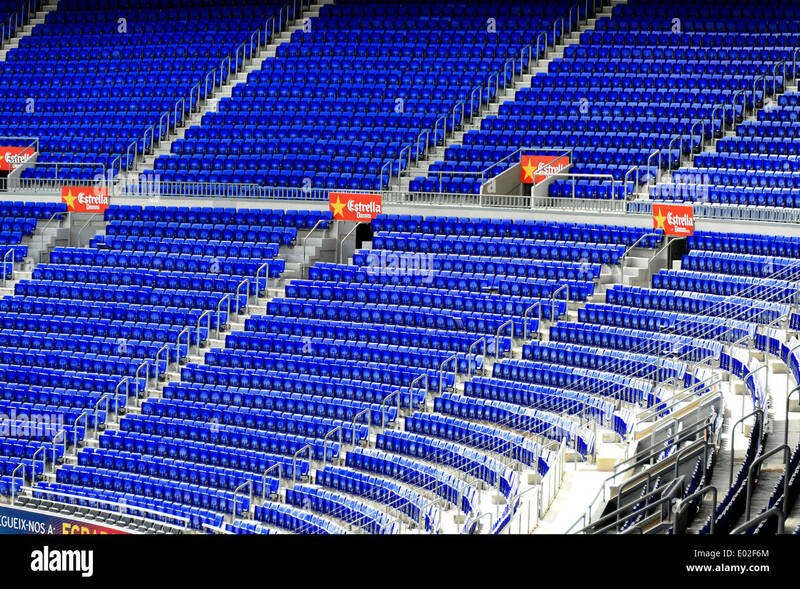 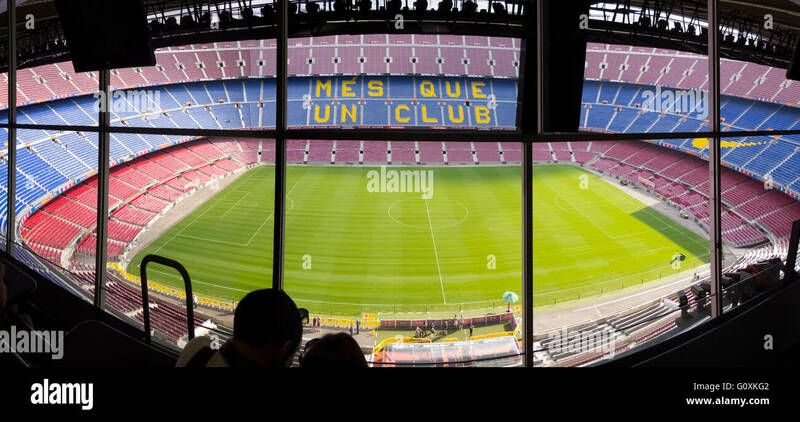 The view inside the Nou Camp, stadium of FC Barcelona. 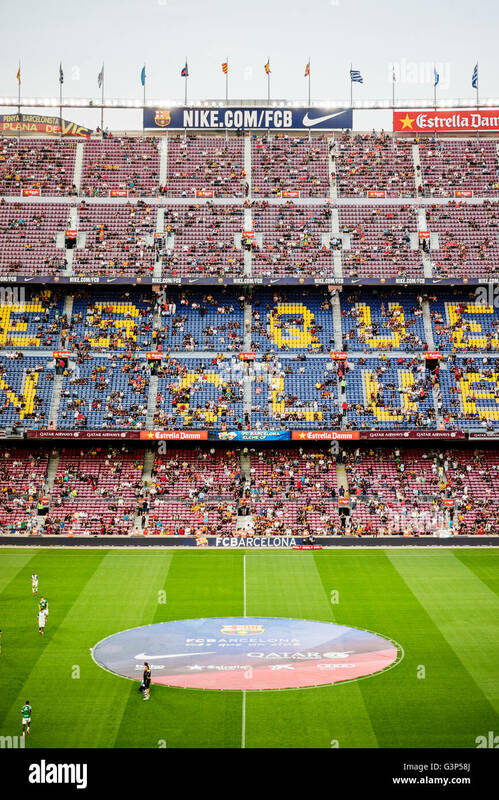 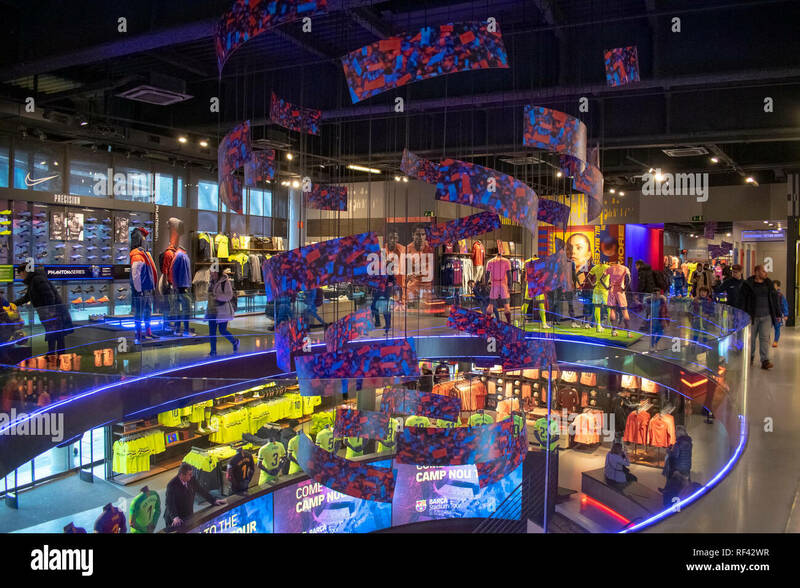 Camp Nou stadium interior, Barcelona, Spain. 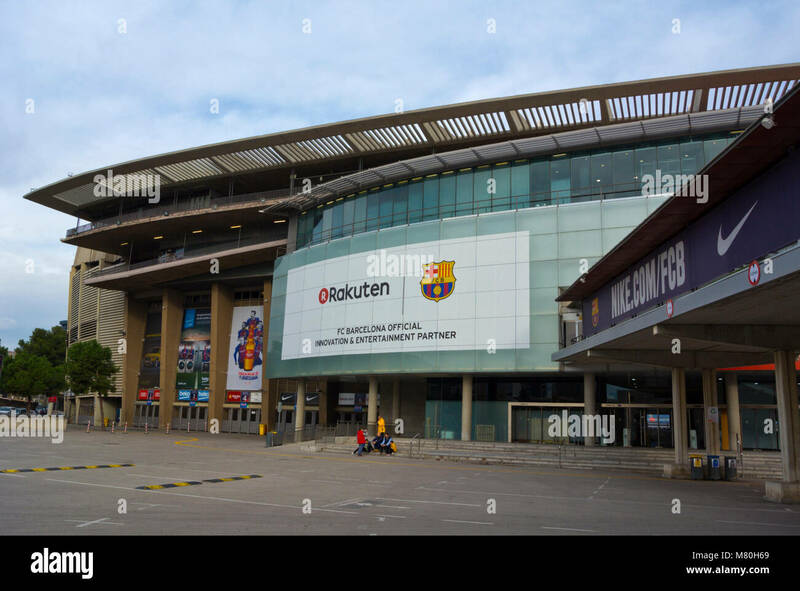 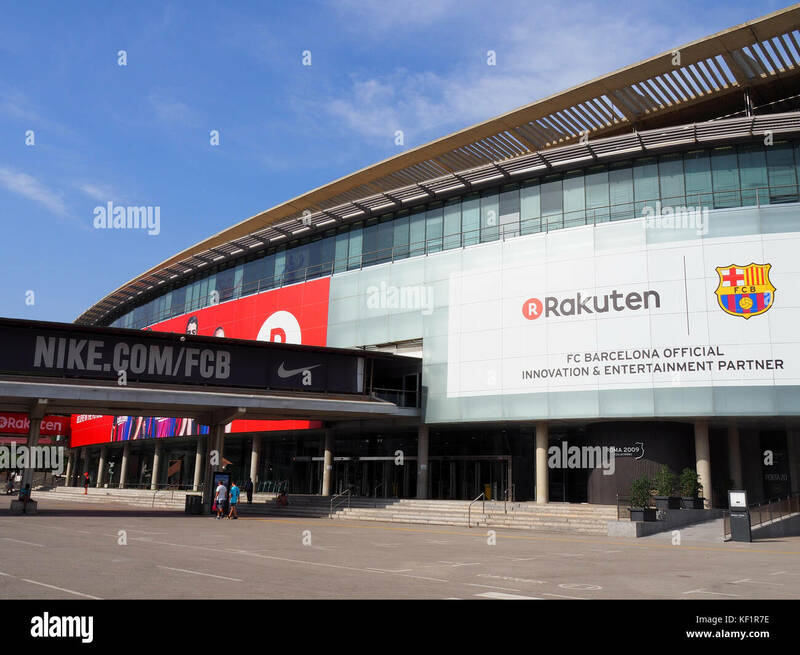 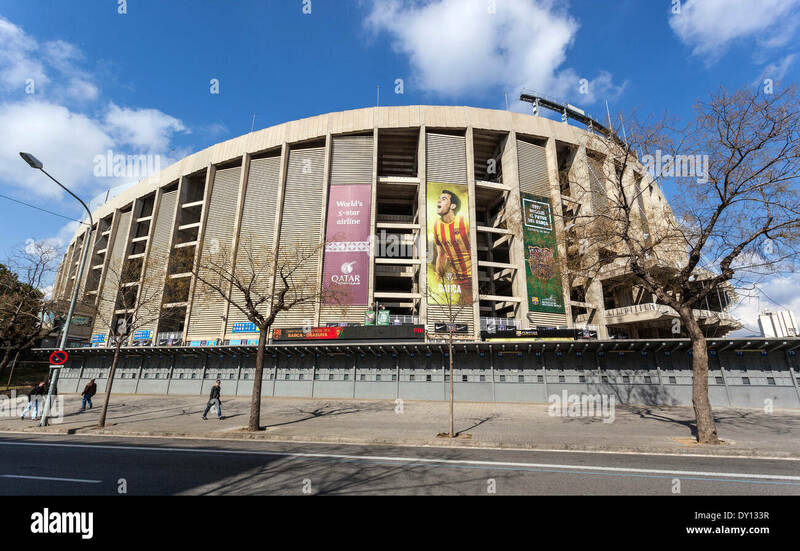 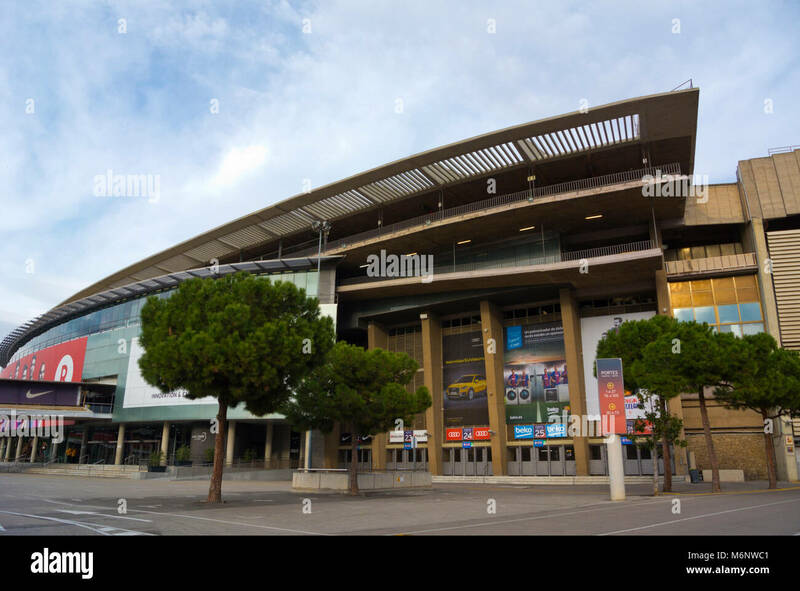 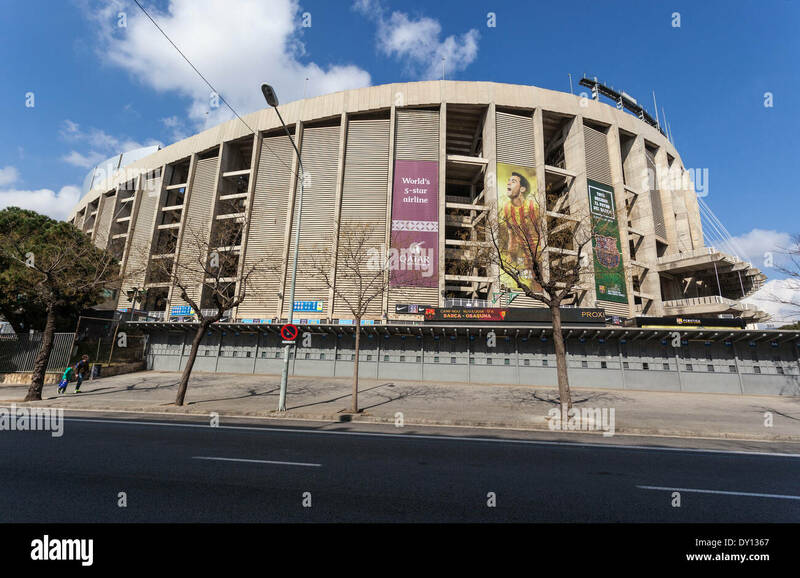 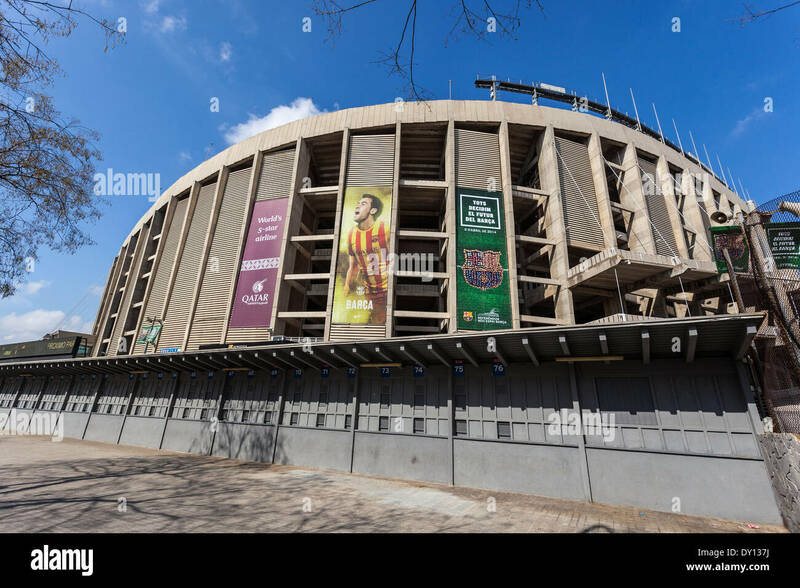 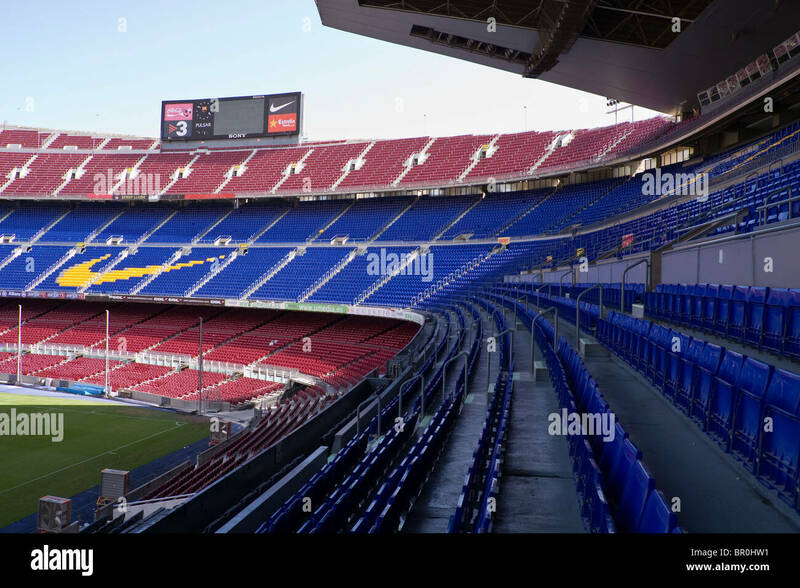 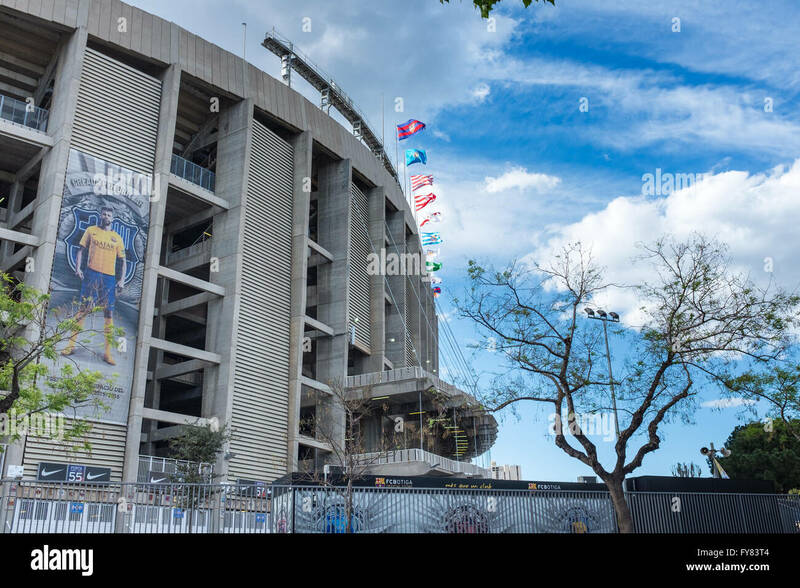 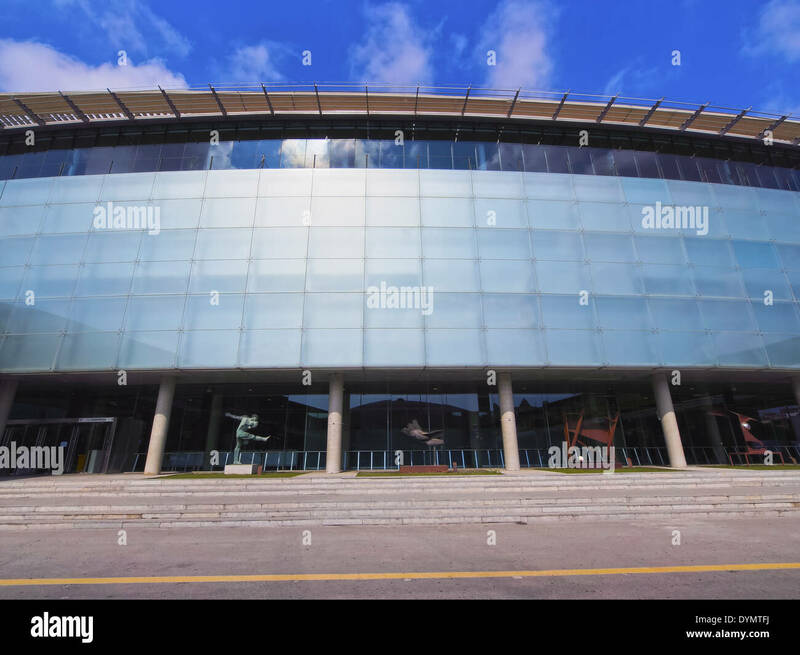 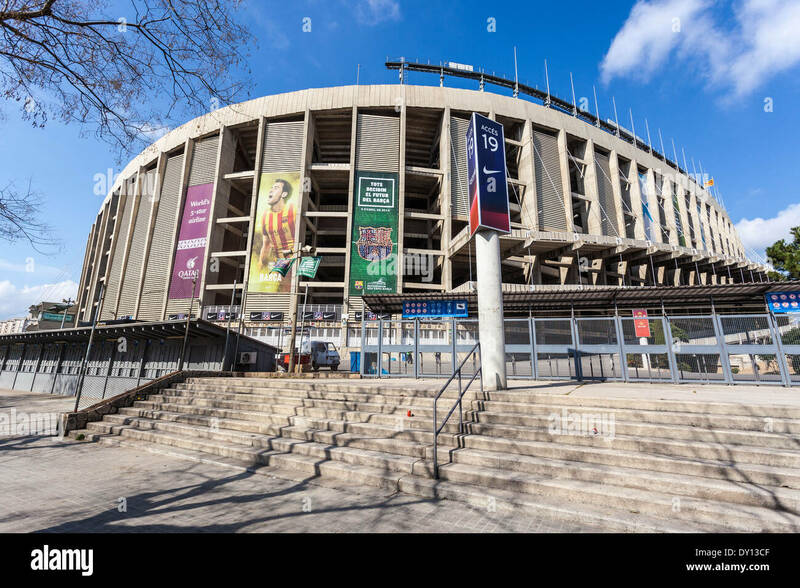 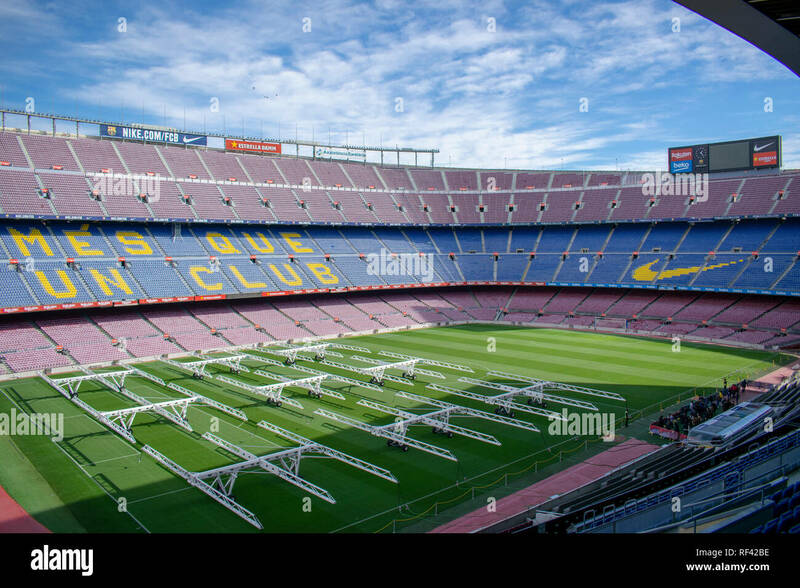 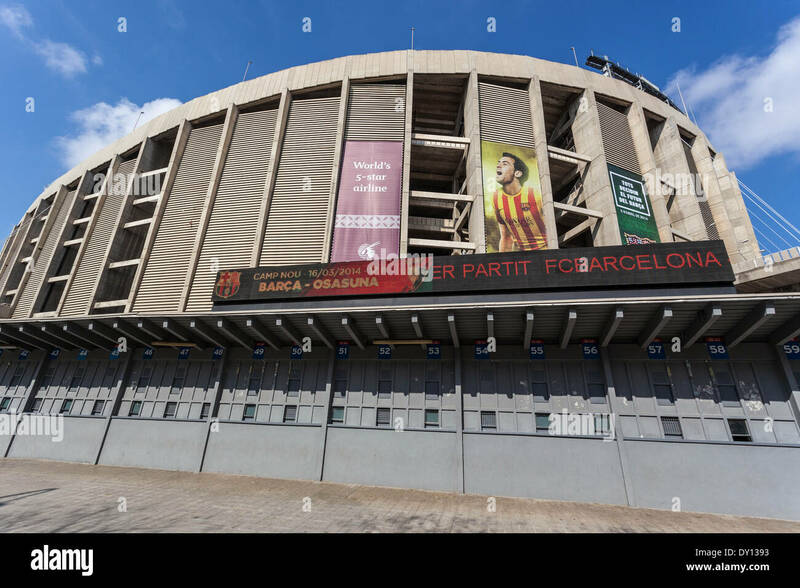 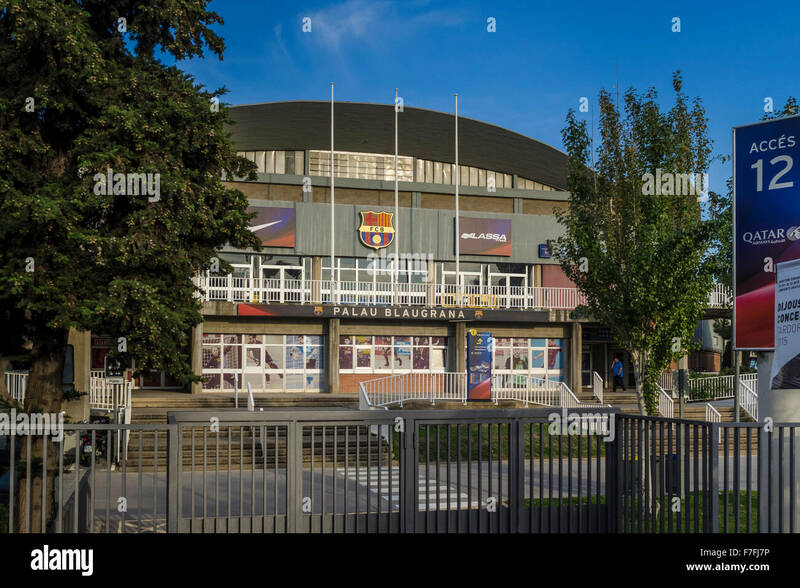 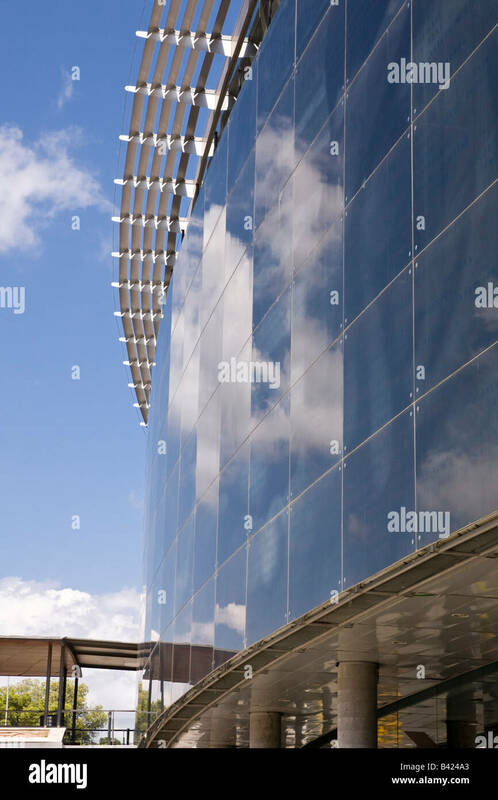 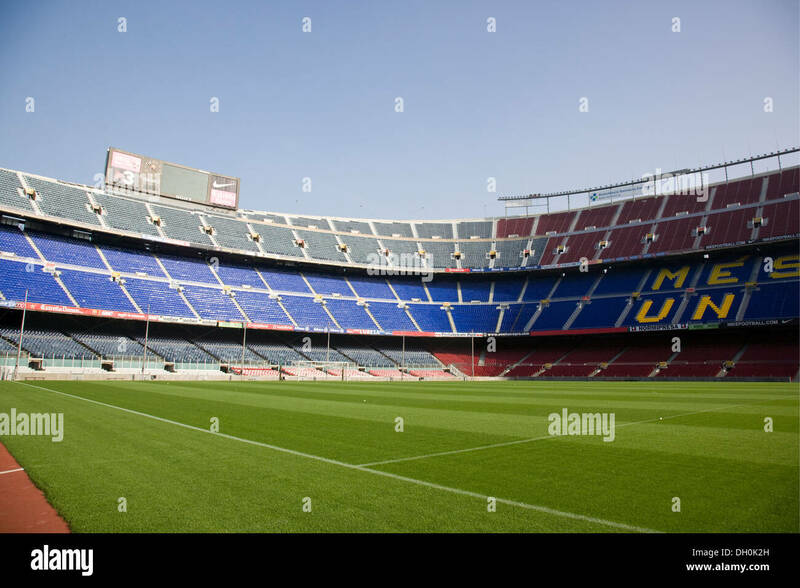 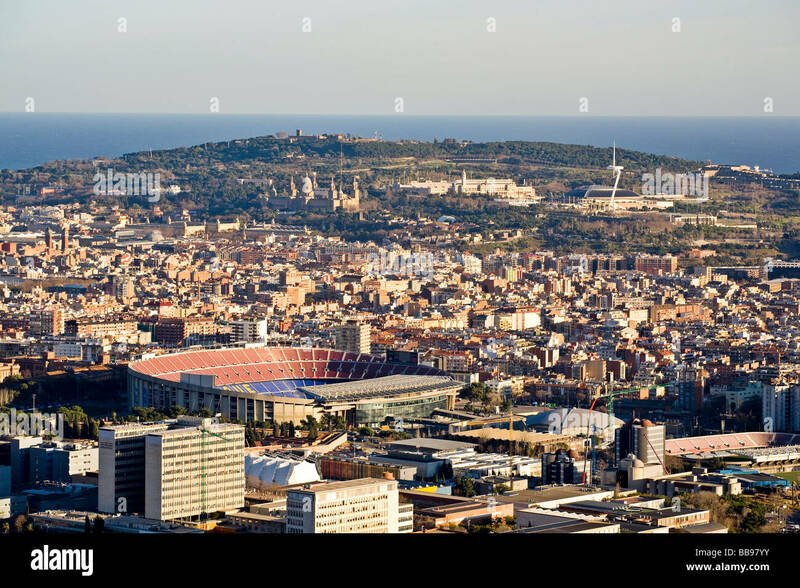 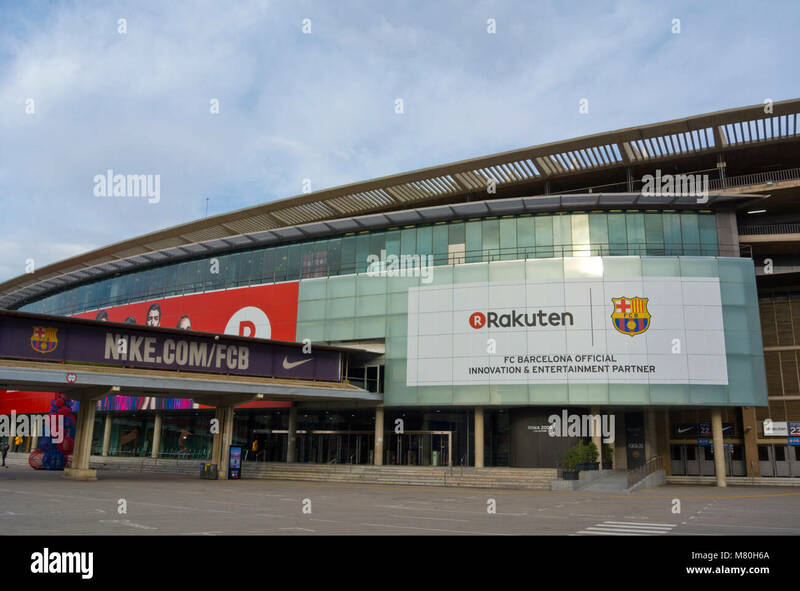 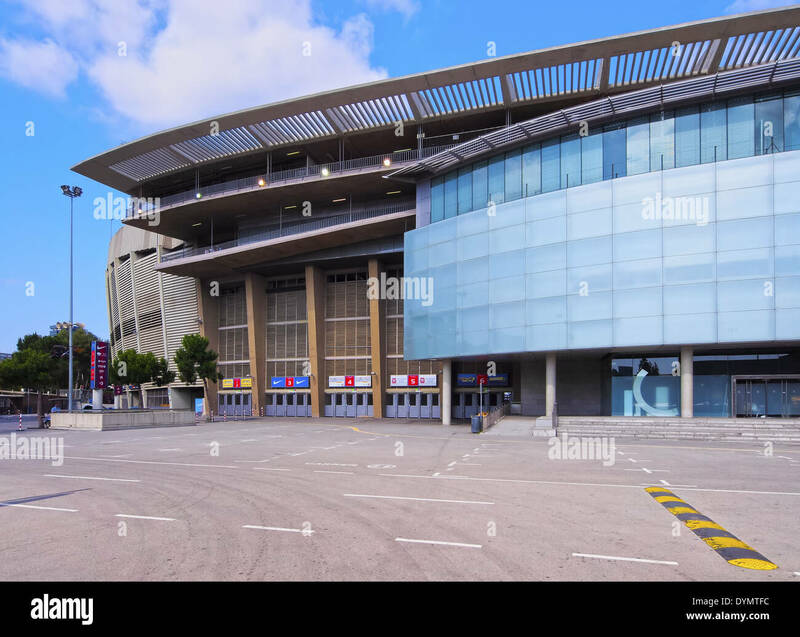 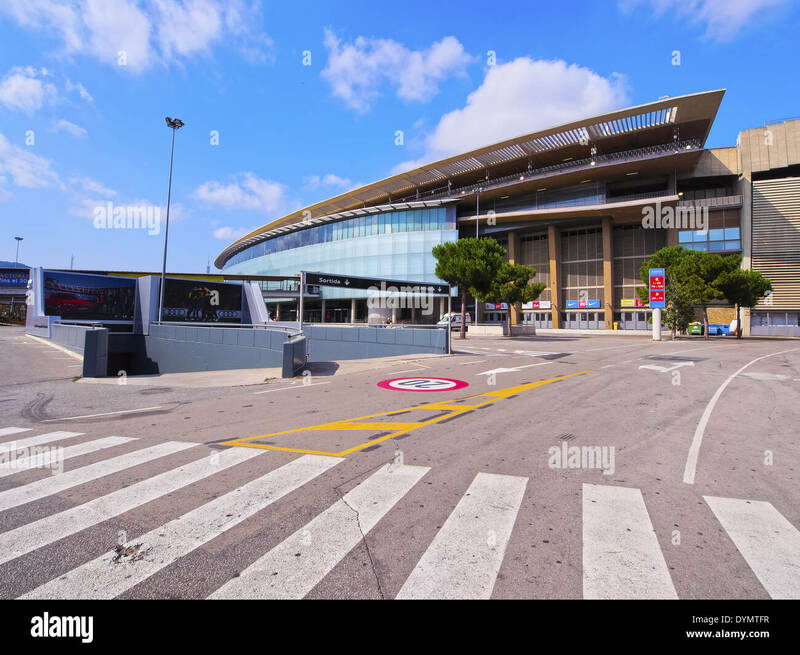 BARCELONA - FEB 21: A general view of the Camp Nou Stadium. 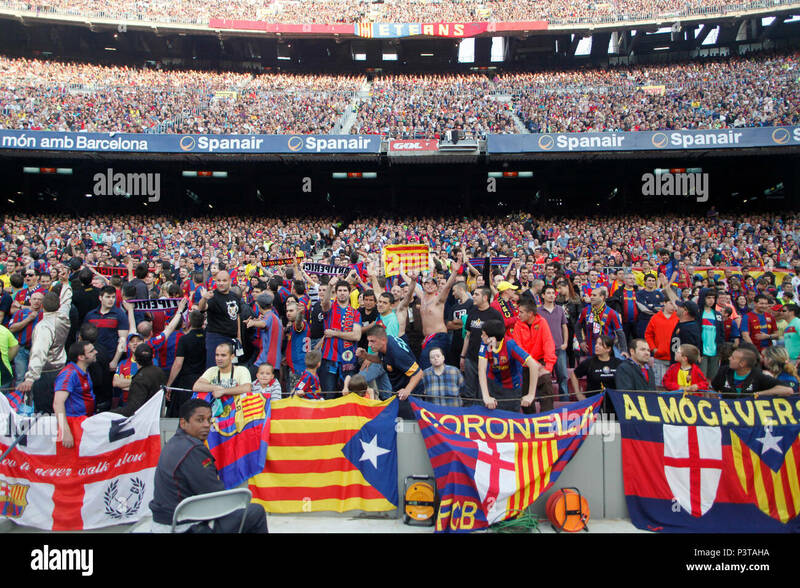 Fans at the Camp Nou stadium, Barcelona - 6/5/17 Barcelona v Villarreal football league match. 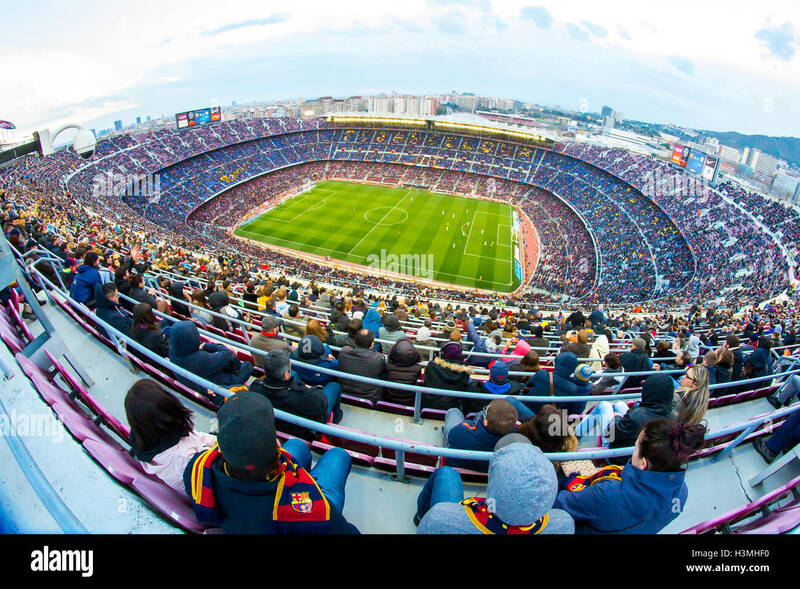 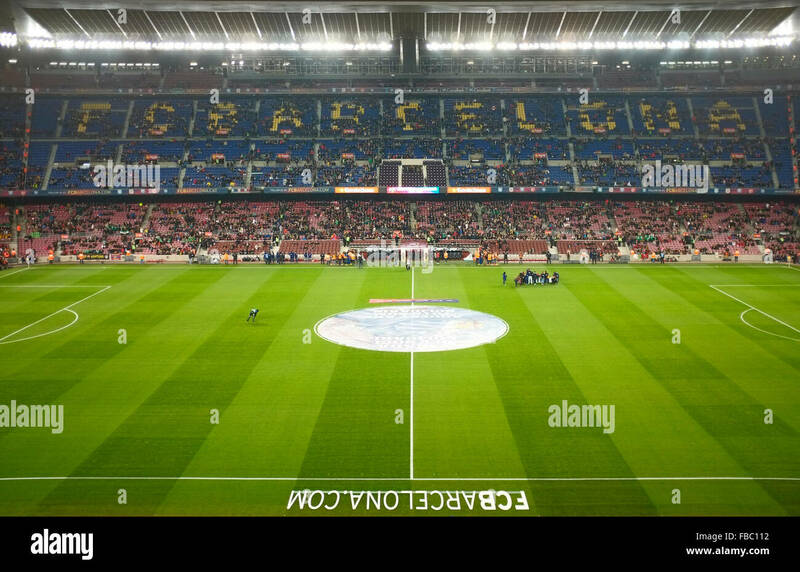 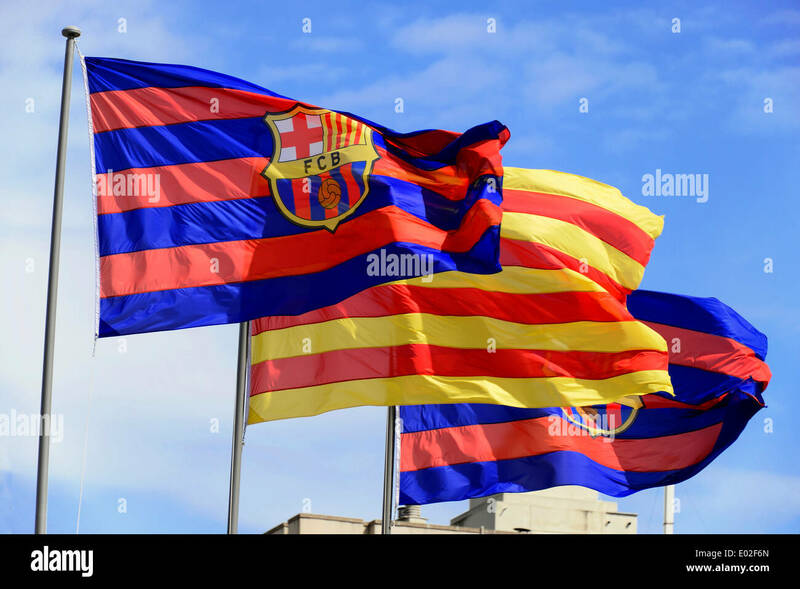 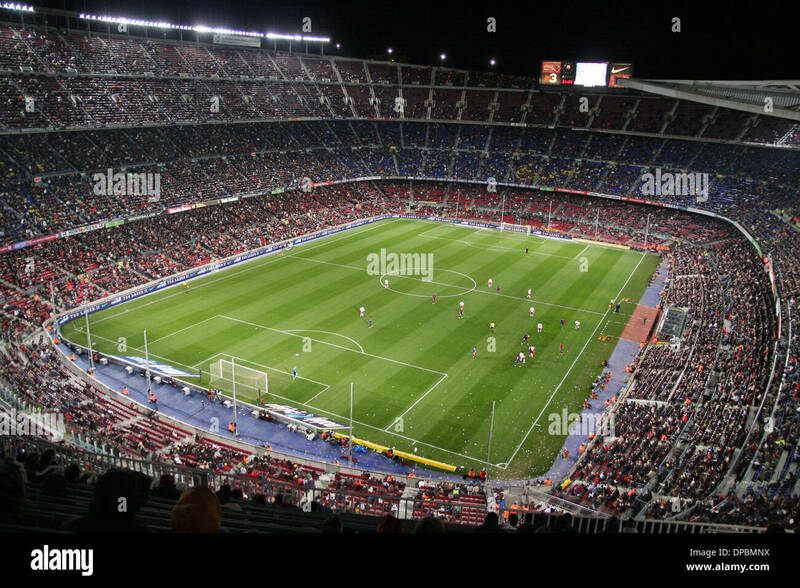 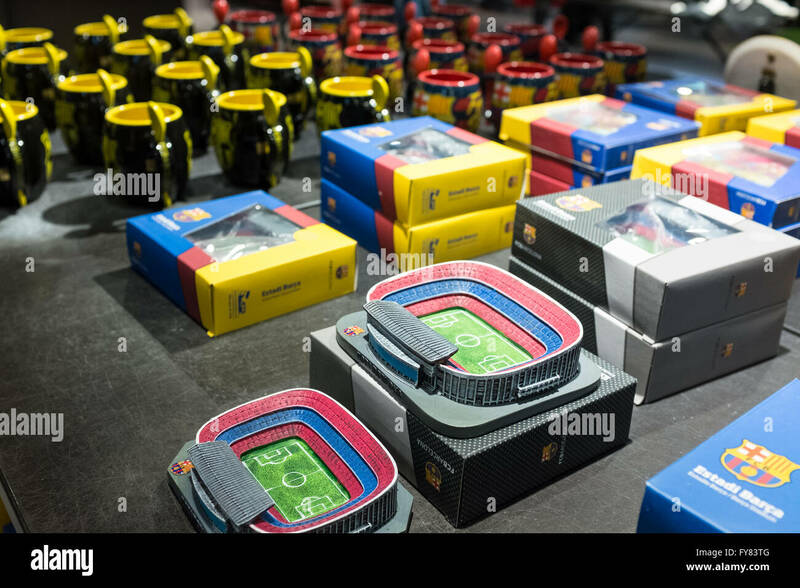 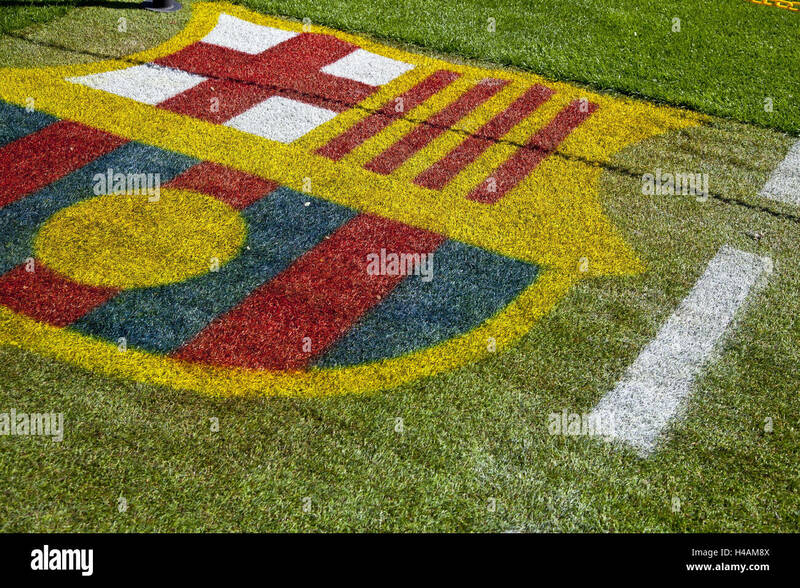 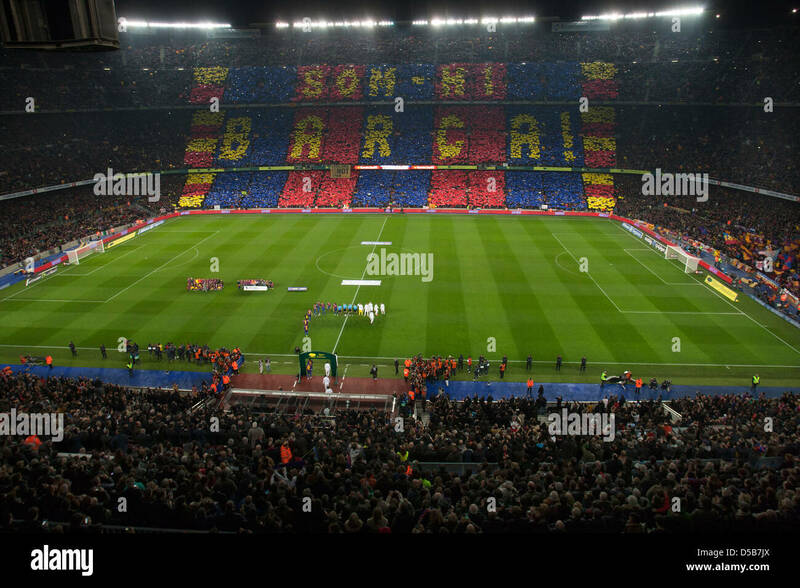 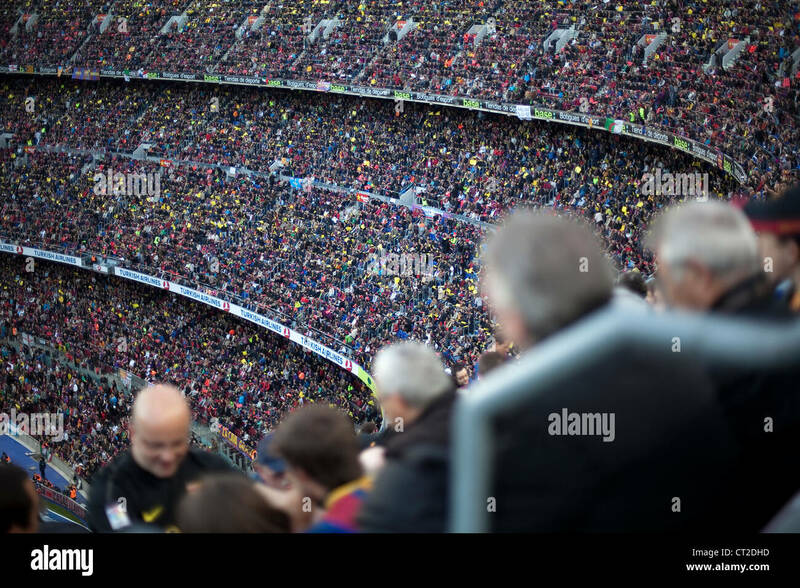 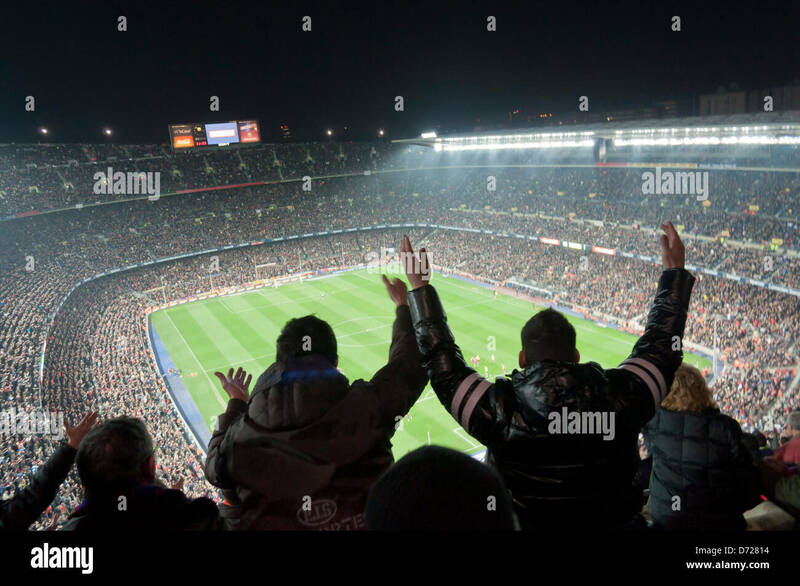 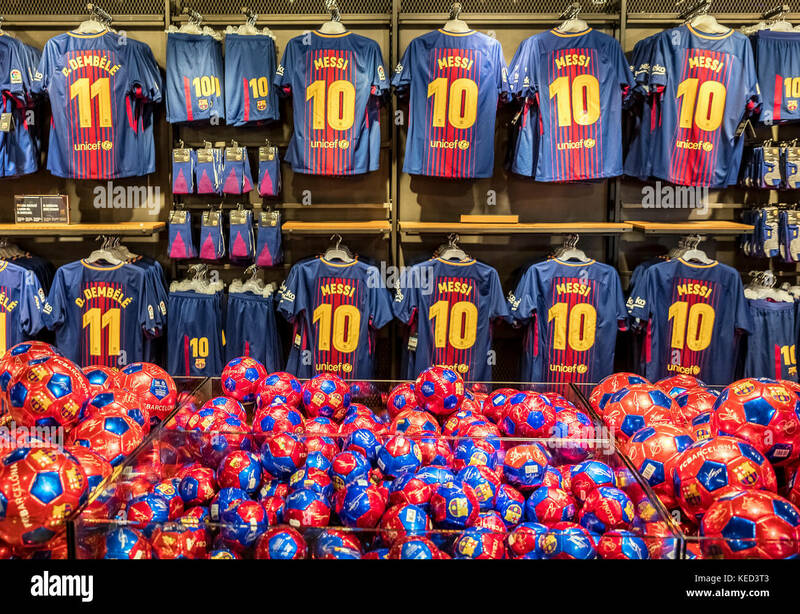 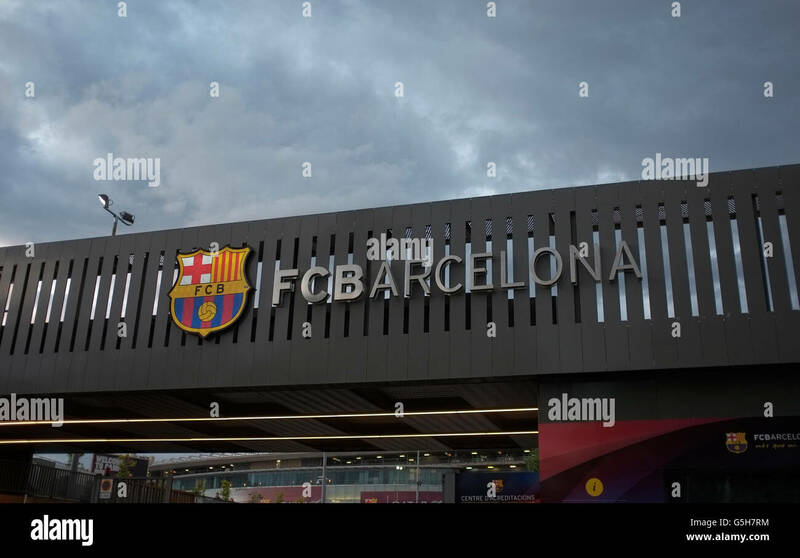 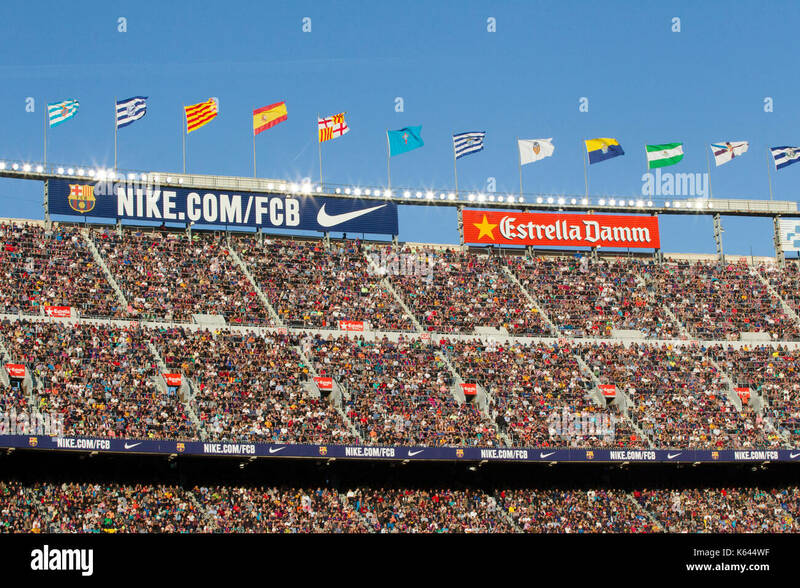 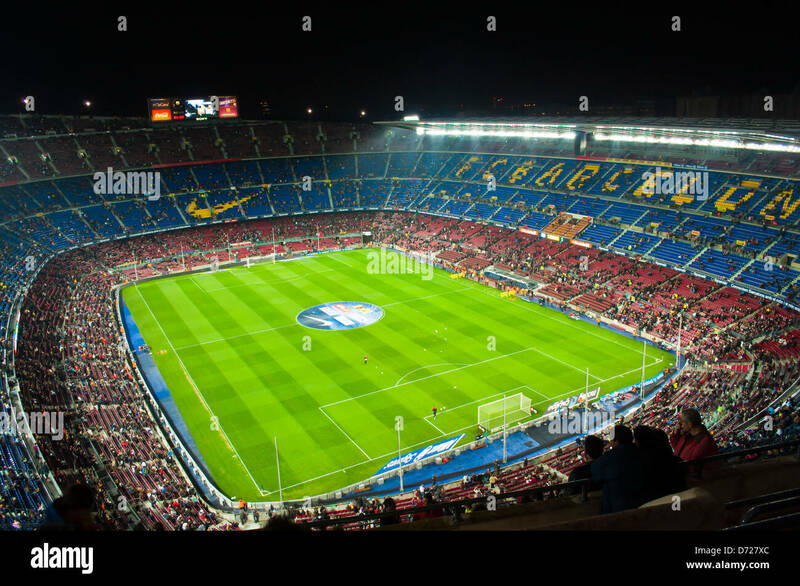 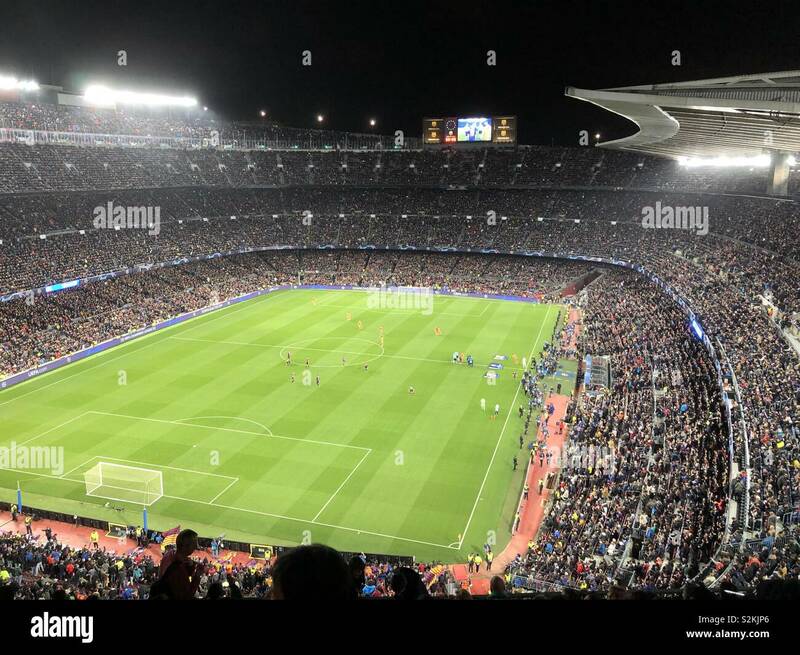 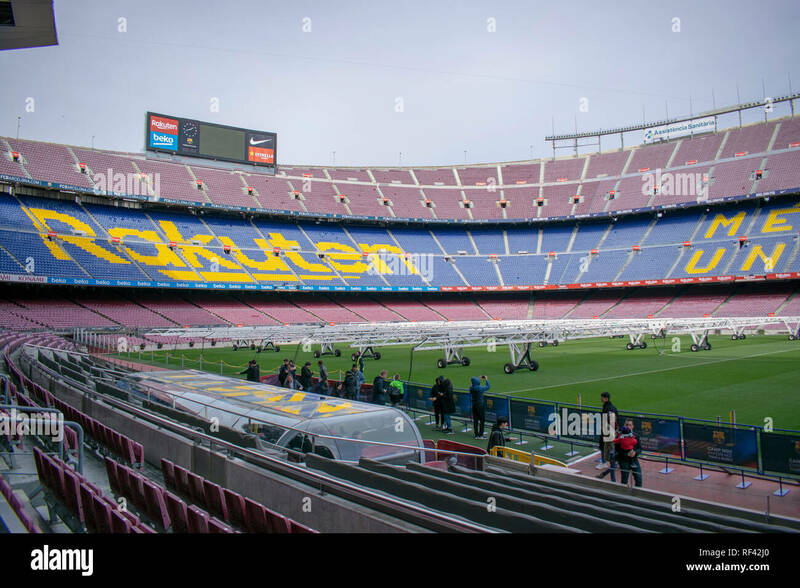 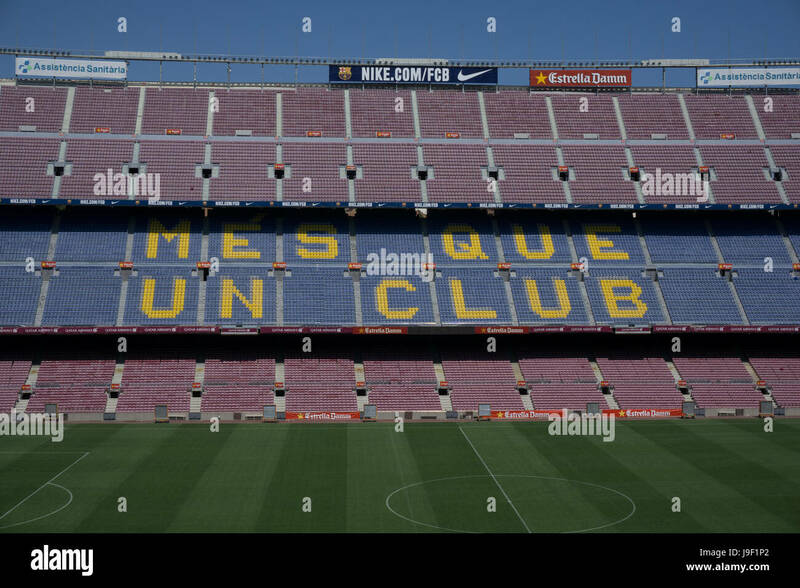 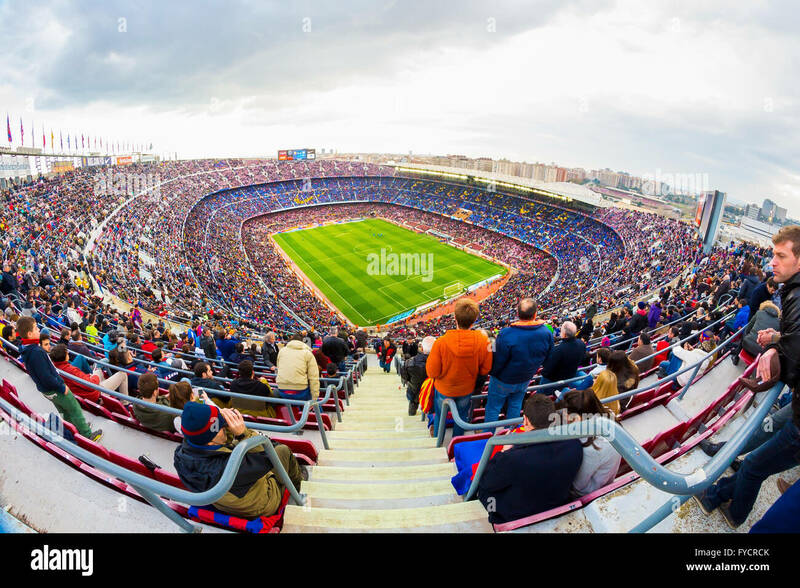 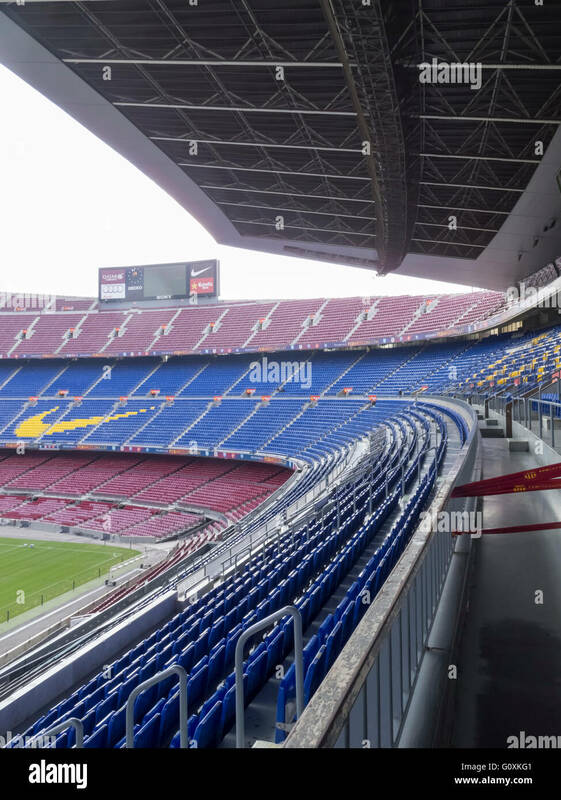 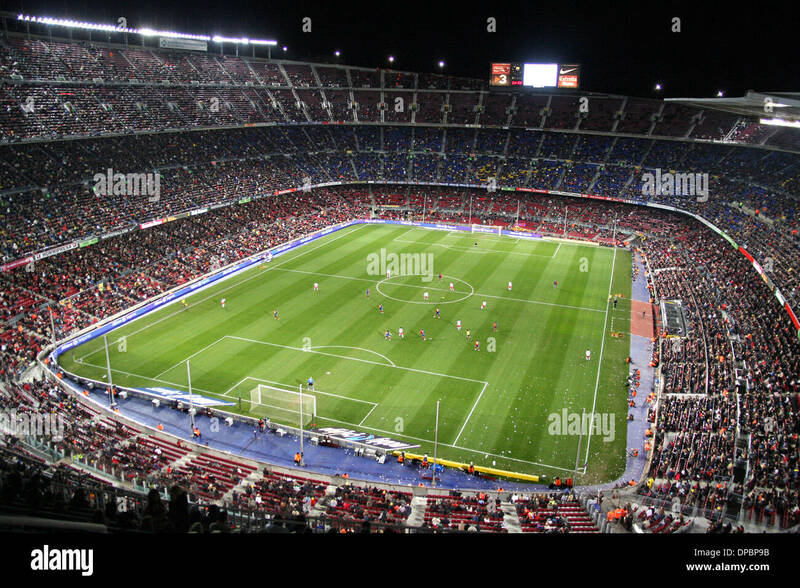 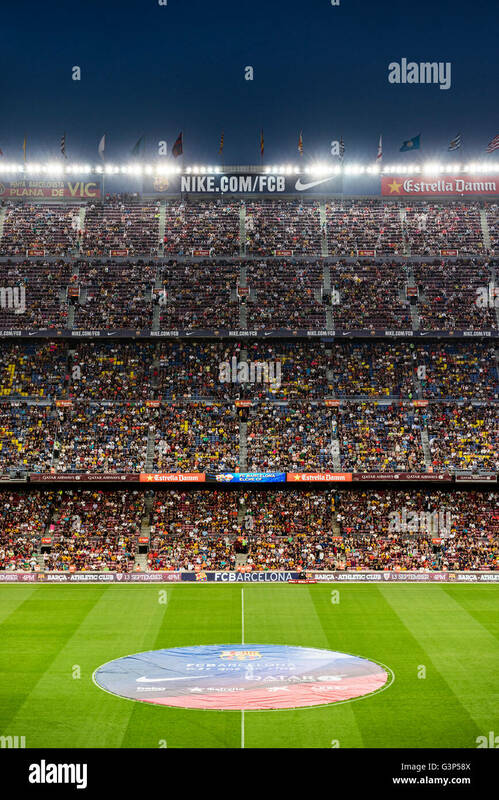 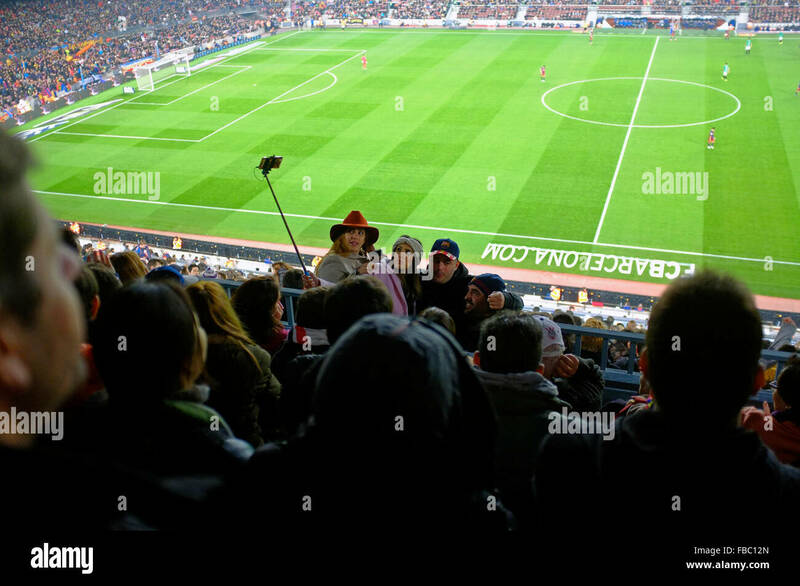 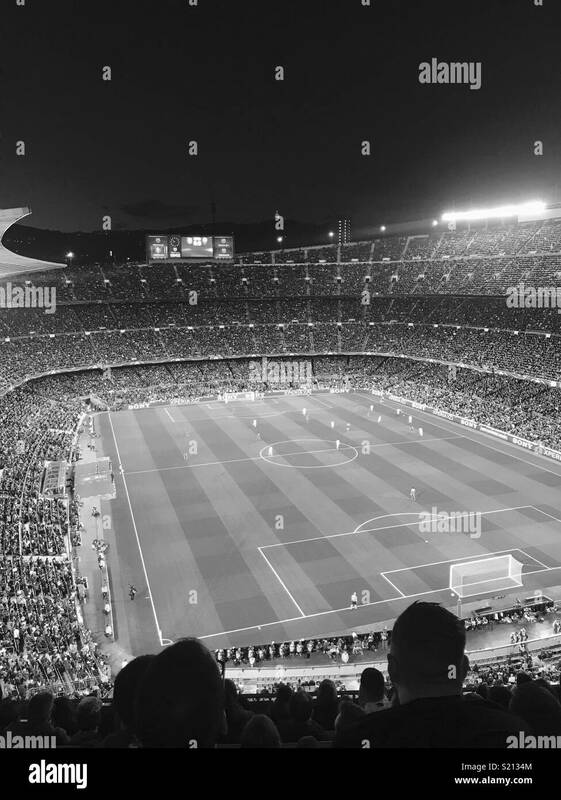 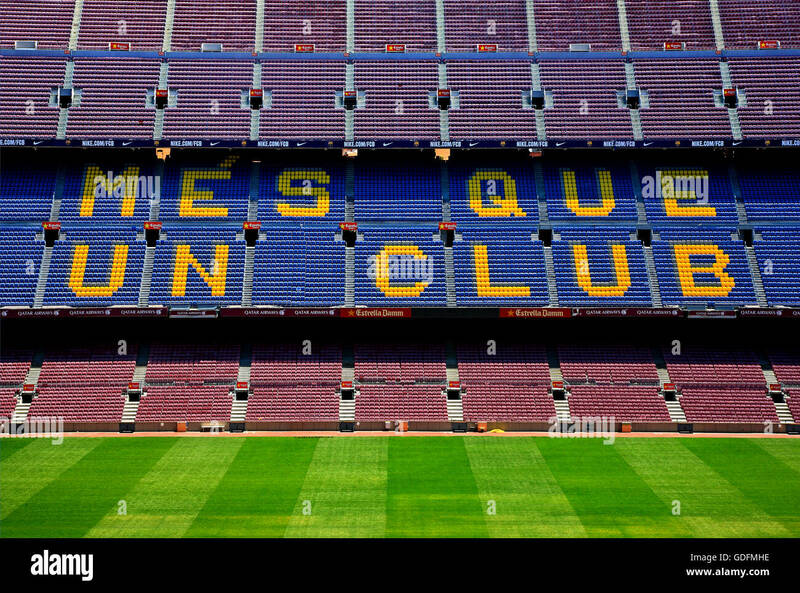 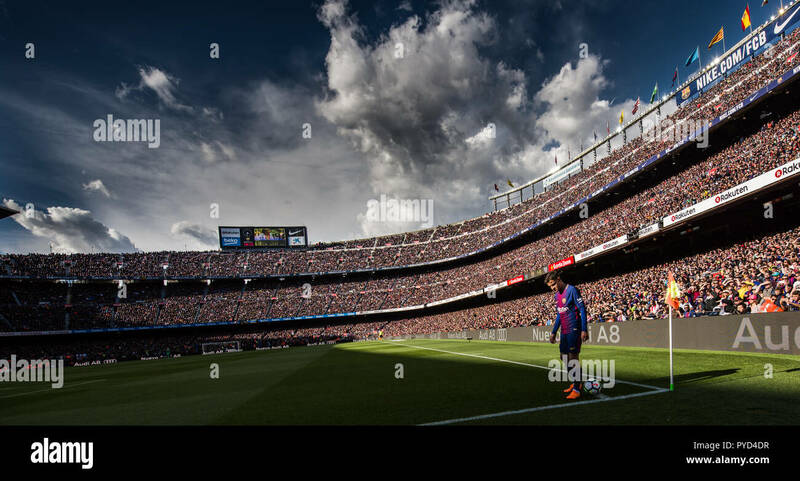 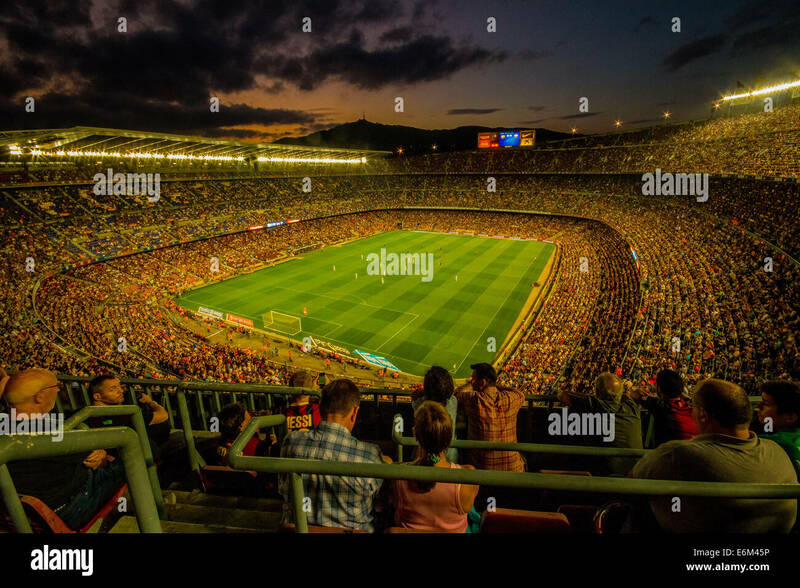 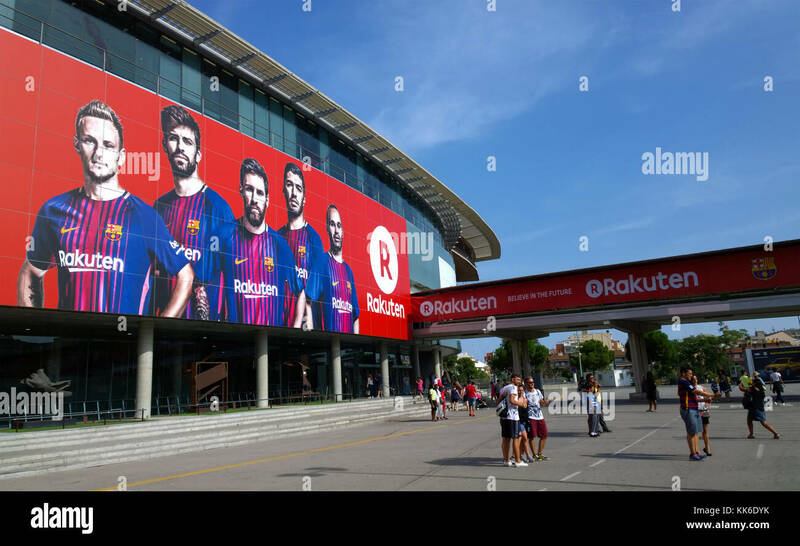 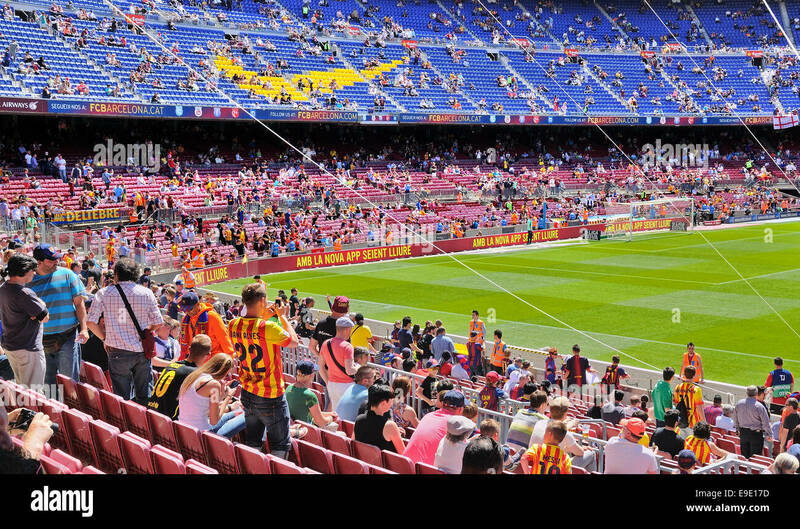 BARCELONA - MAY 03: People at the Camp Nou Stadium prior to the La Liga match between FC Barcelona and Getafe CF. 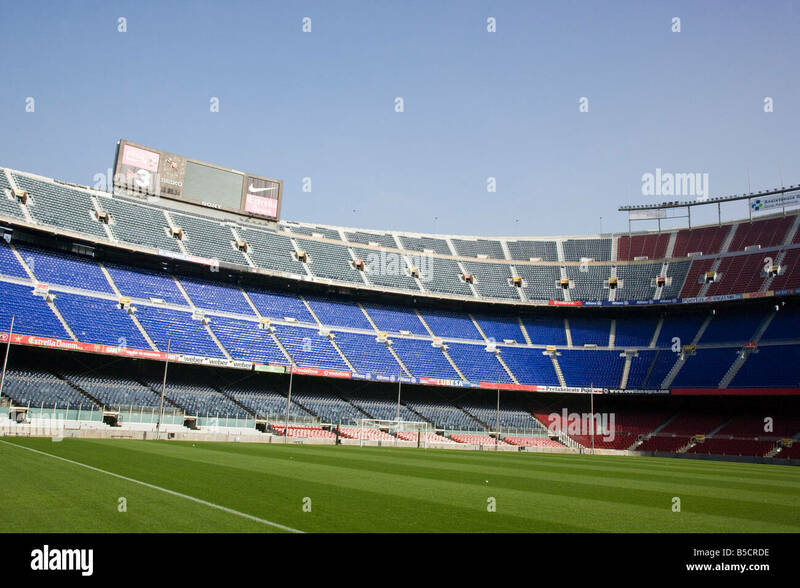 The Nou Camp / Camp Nou - Home of FC Barcelona. 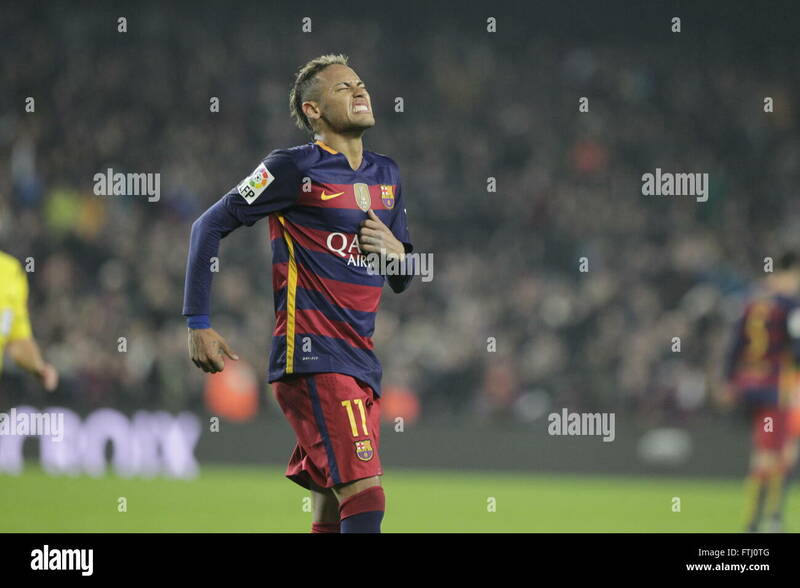 BARCELONA - NOV 10: Jeffren Suarez, F.C Barcelona player, plays against Cultural Leonesa at the Camp Nou Stadium. 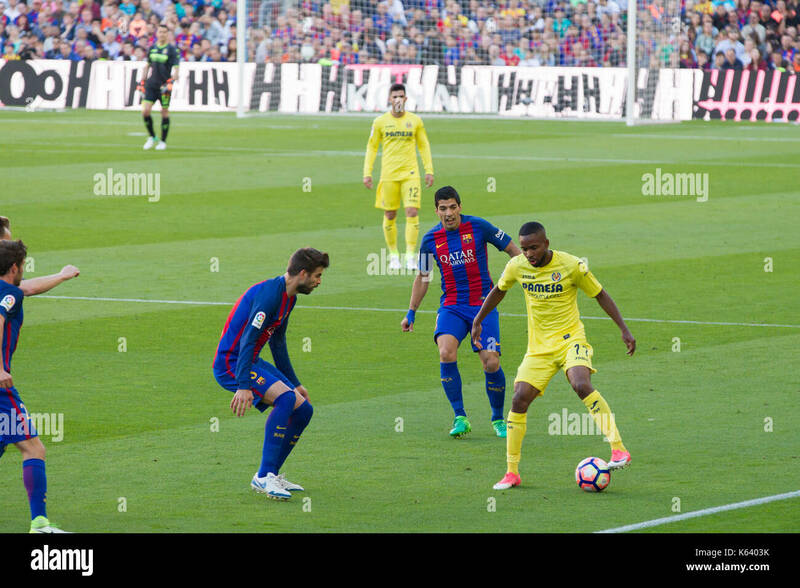 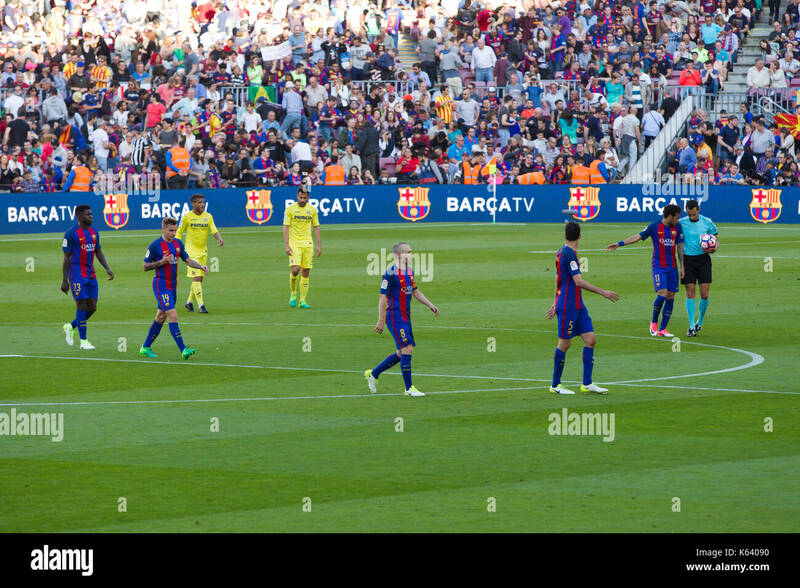 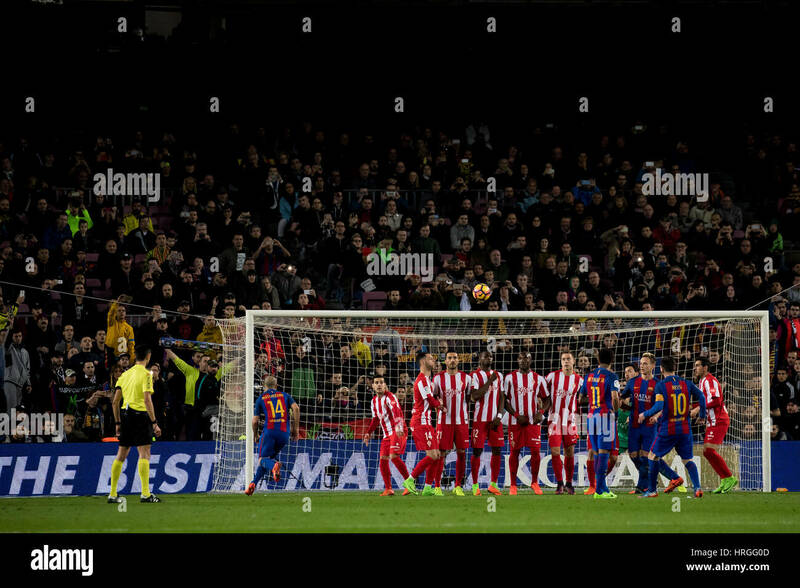 Barcelona players at end of match - 6/5/17 Barcelona v Villarreal football league match at the Camp Nou stadium, Barcelona. 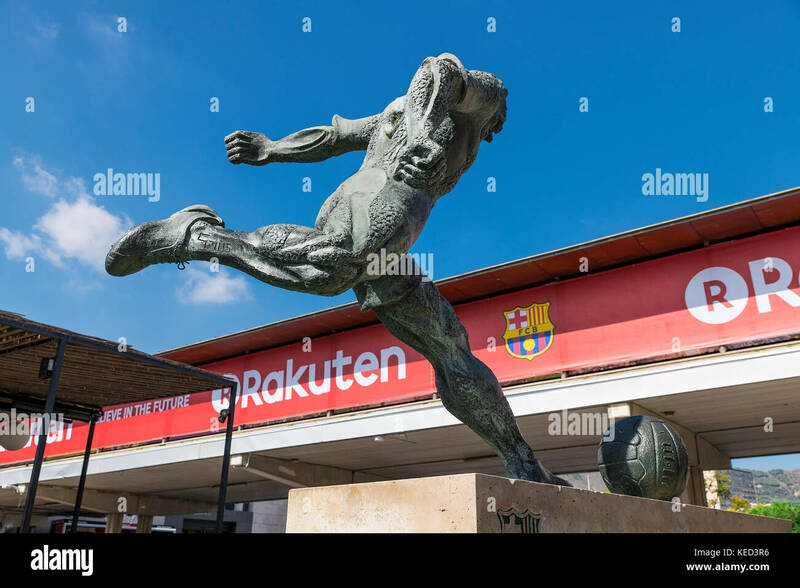 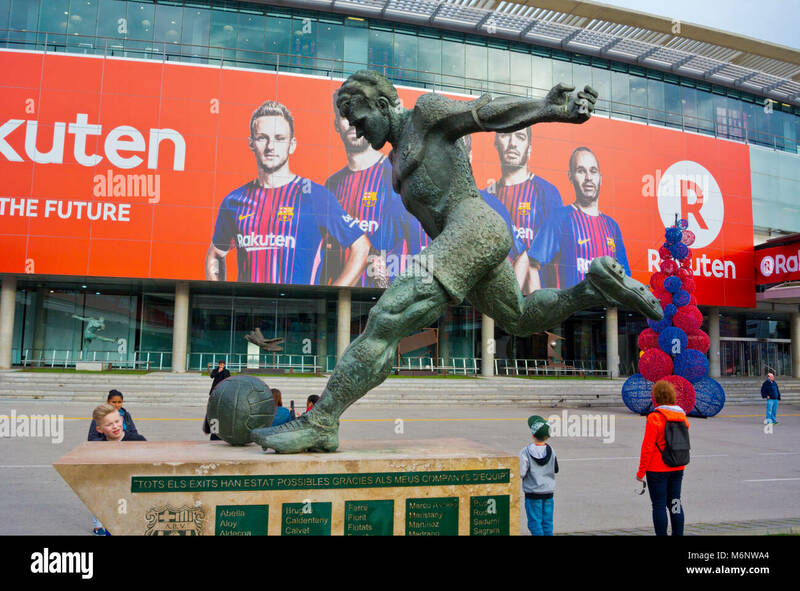 Soccer pplayer sculpture located outside of the Camp Nou stadium, Barcelona, Catalonia, Spain. 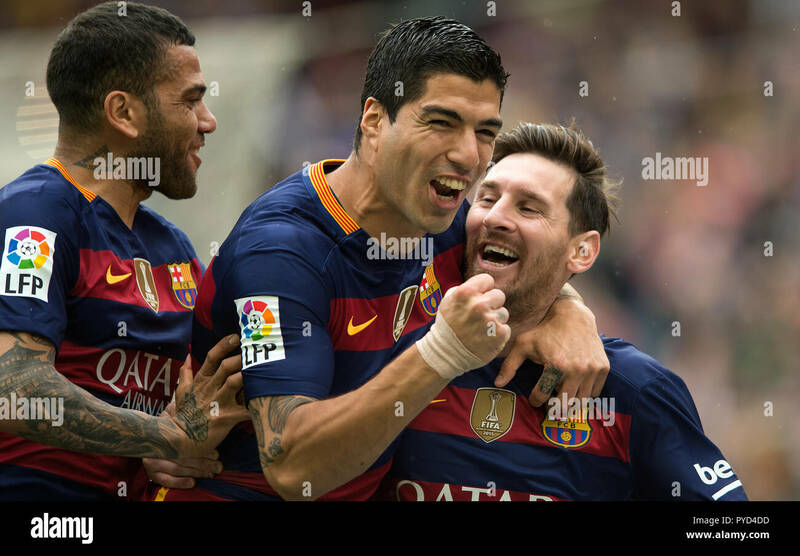 Luis Suarez and Leo Messi celebrate a goal at camp nou stadium in Barcelona. 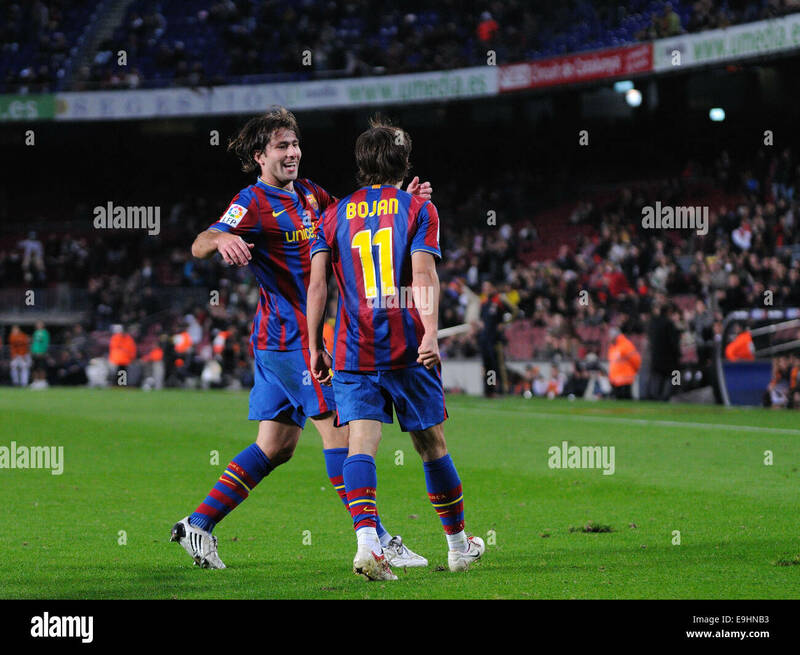 BARCELONA - NOV 10: Bojan Krkic, F.C Barcelona player, celebrates his goal against Cultural Leonesa at the Camp Nou Stadium. 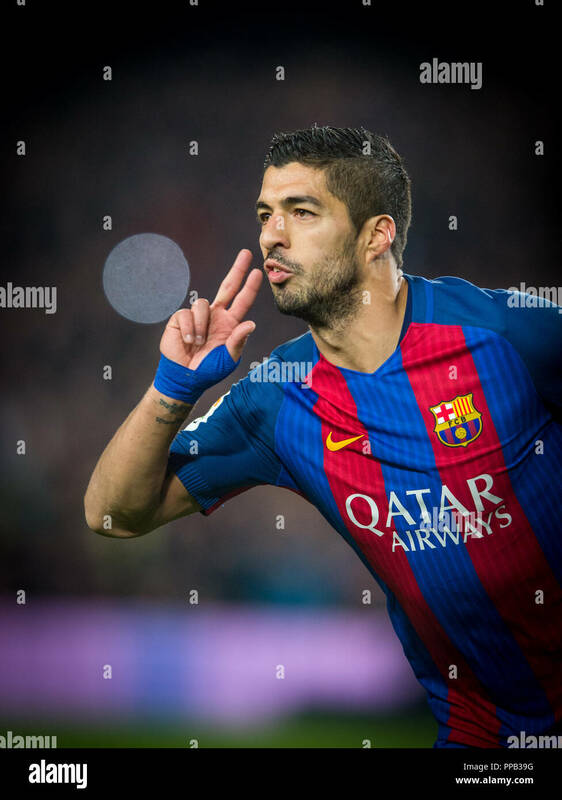 Gerard Piquet and Luis Suarez - 6/5/17 Barcelona v Villarreal football league match at the Camp Nou stadium, Barcelona. 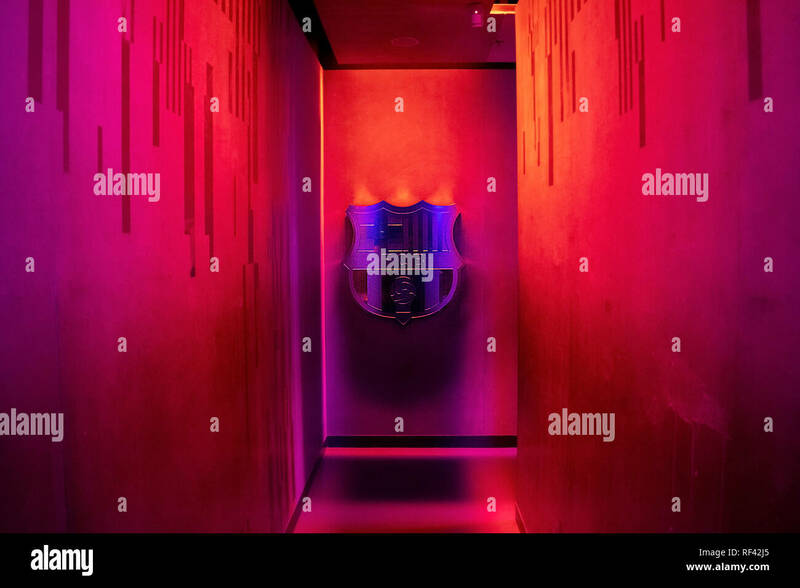 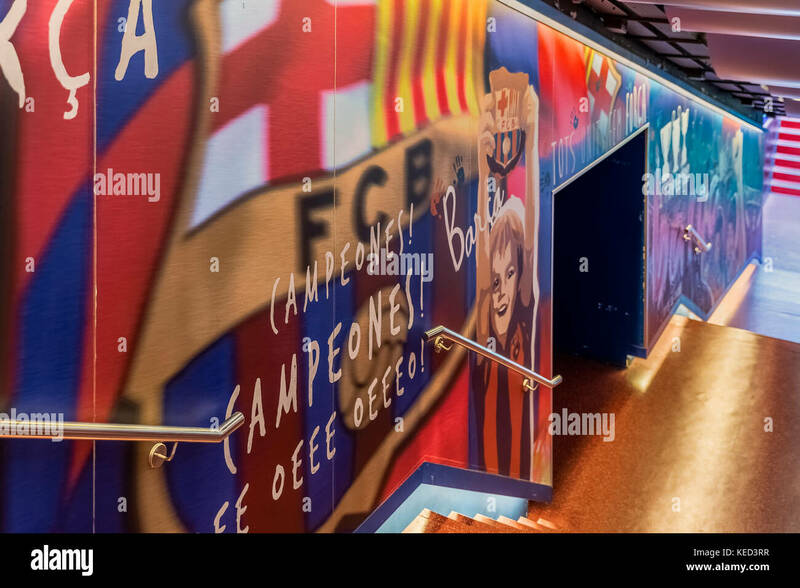 Players tunnel leading to the pitch at Camp Nou stadium, Barcelona, Spain. 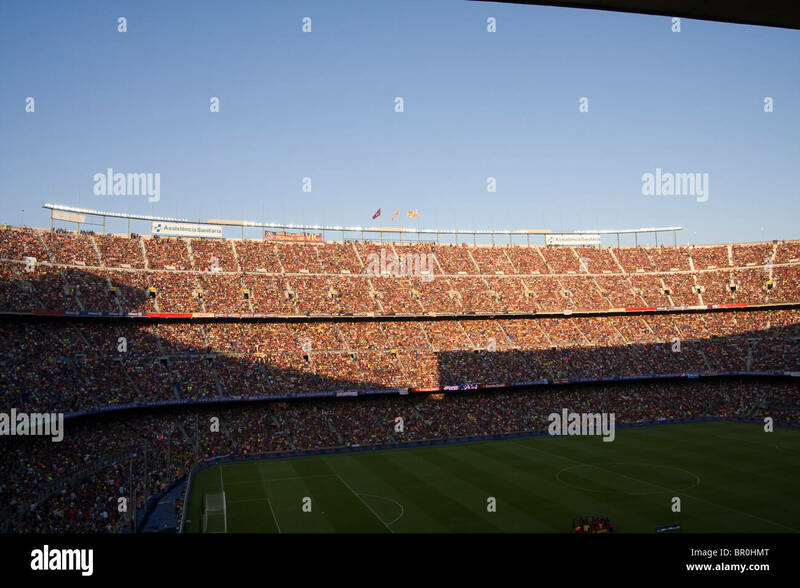 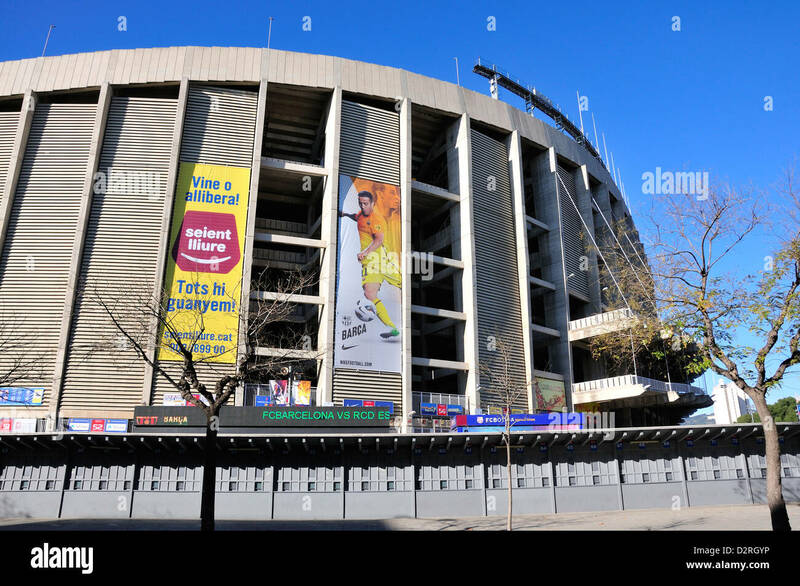 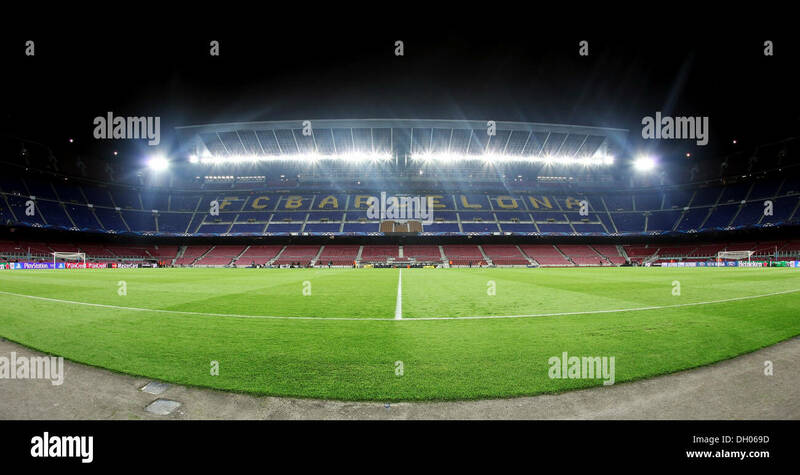 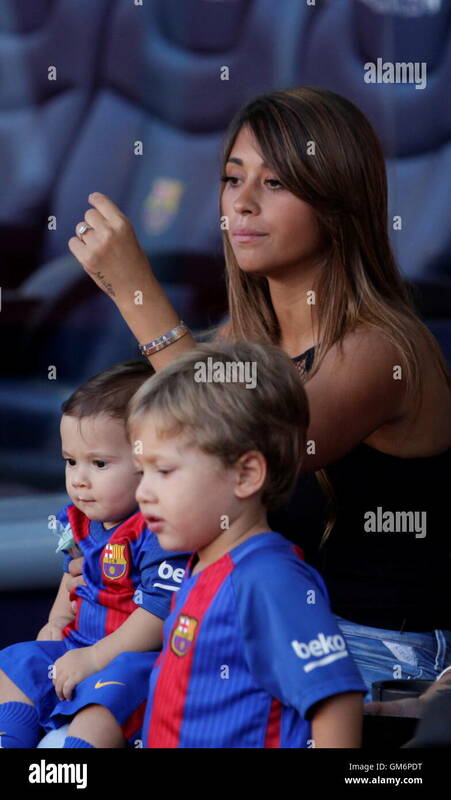 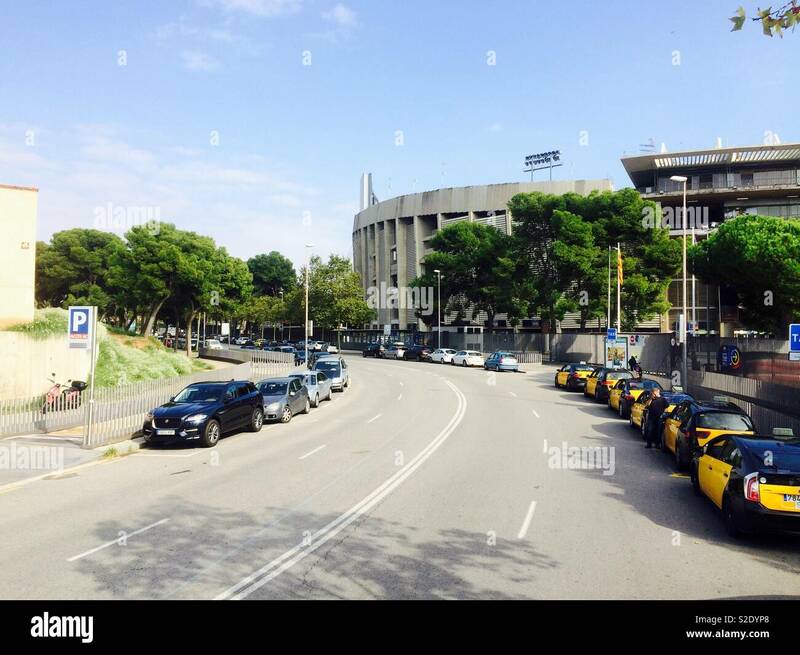 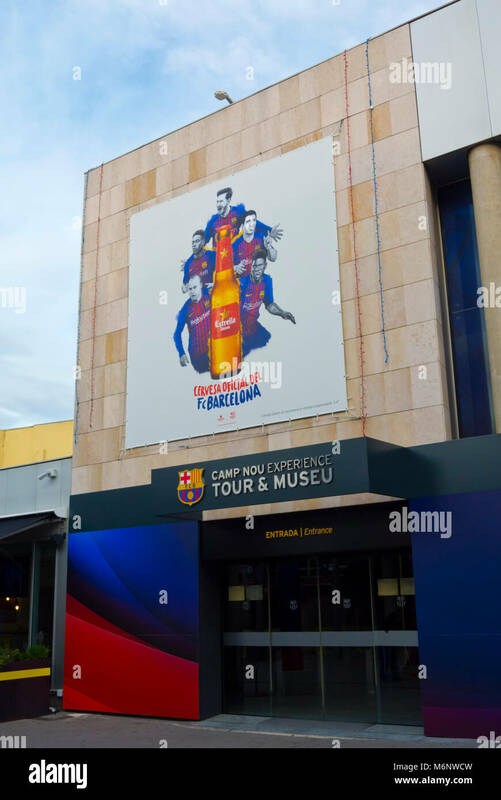 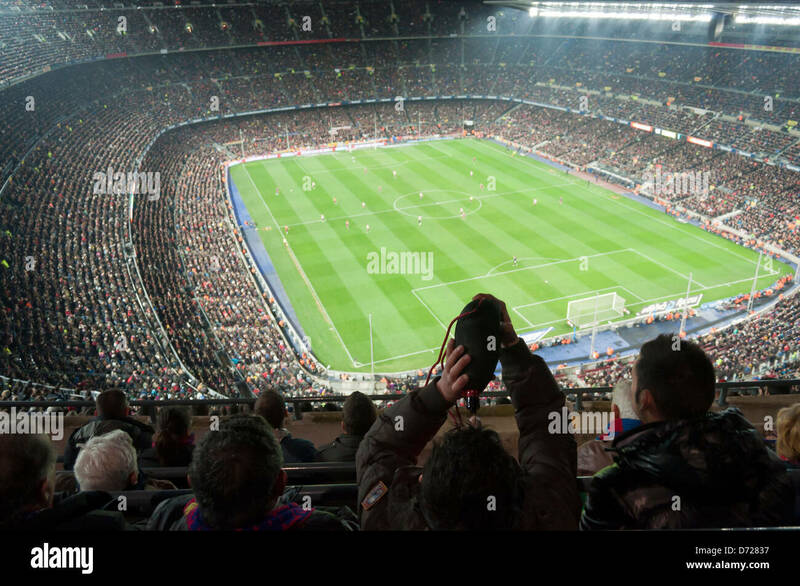 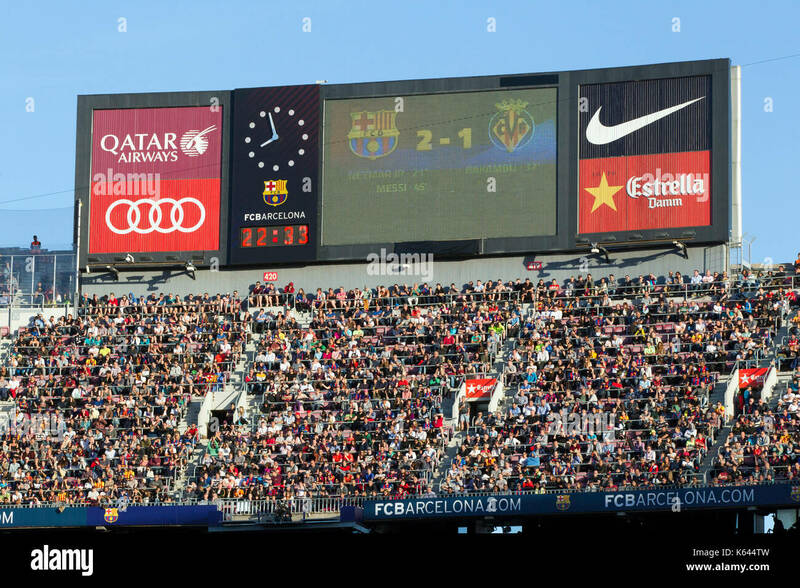 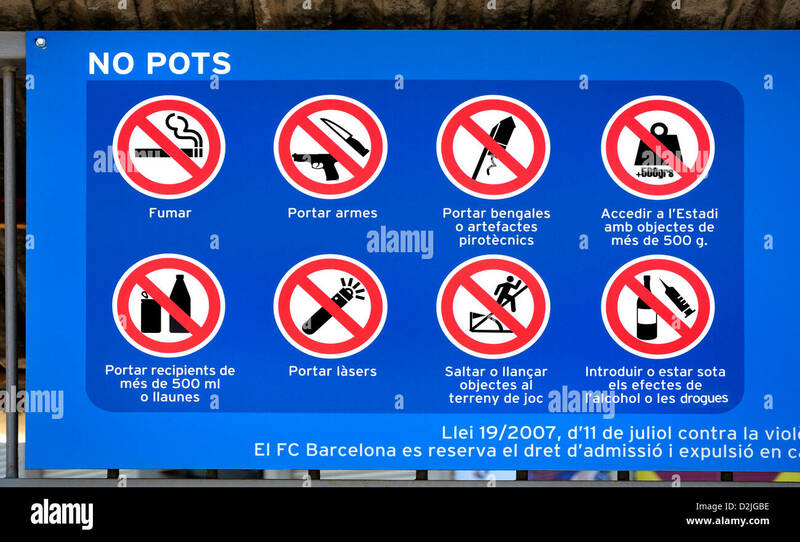 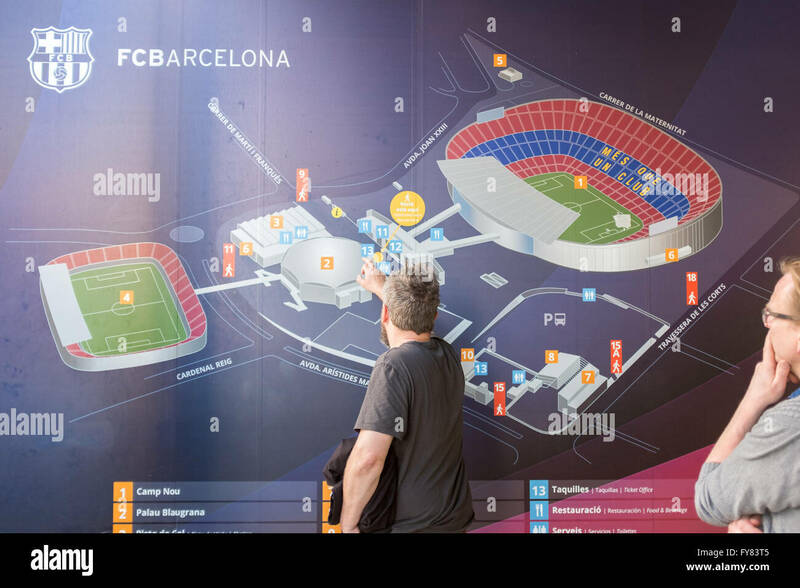 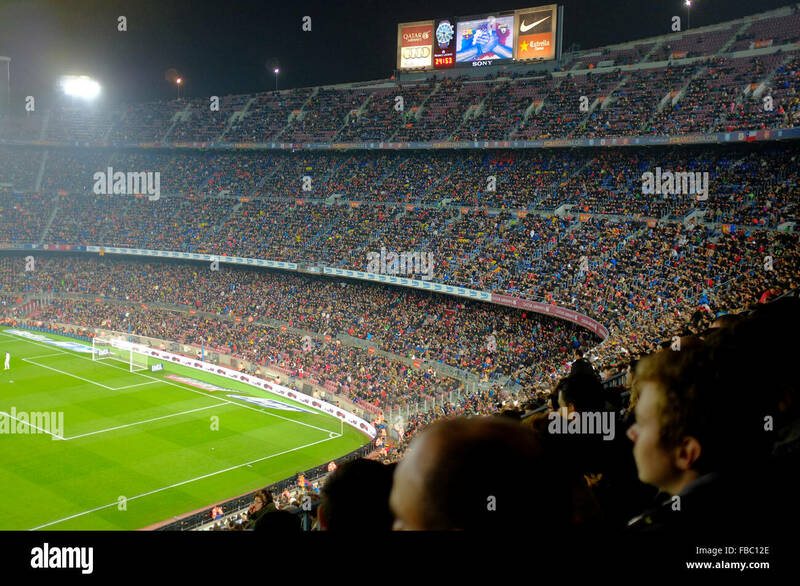 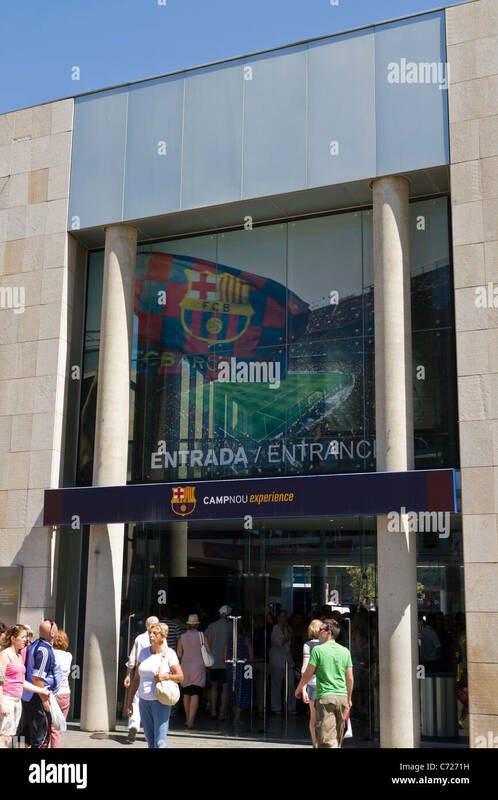 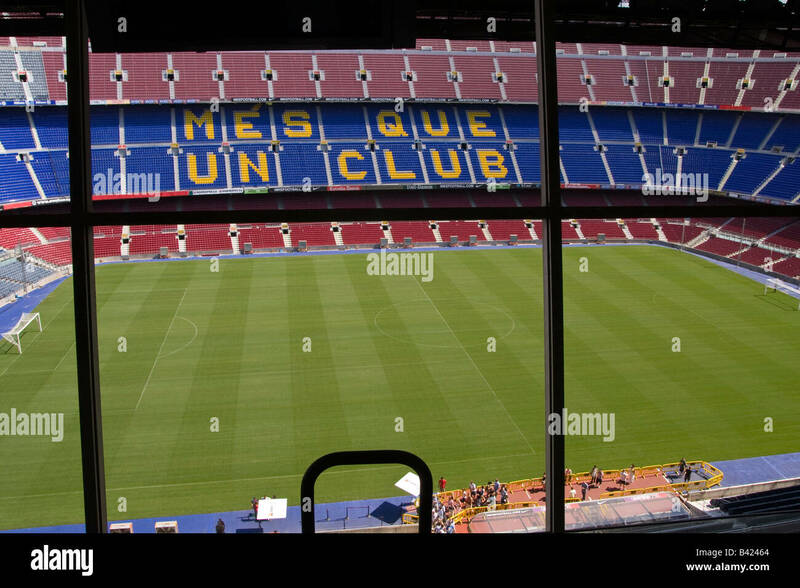 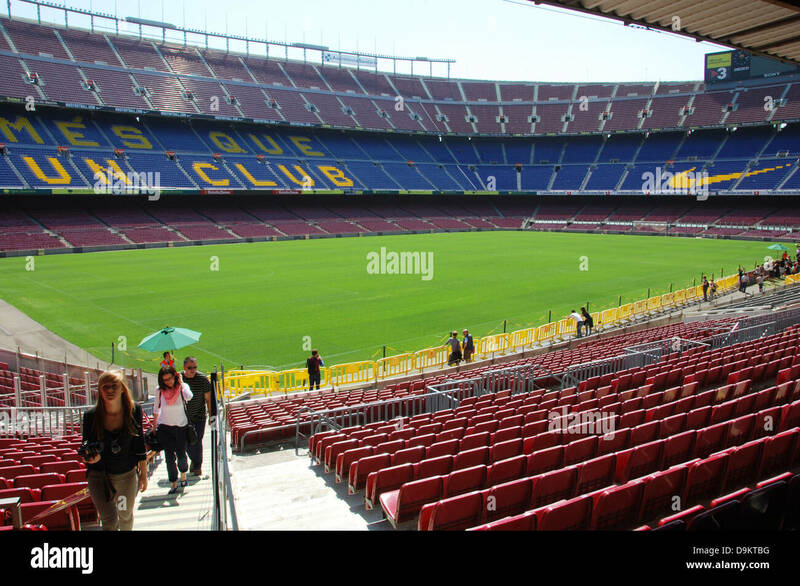 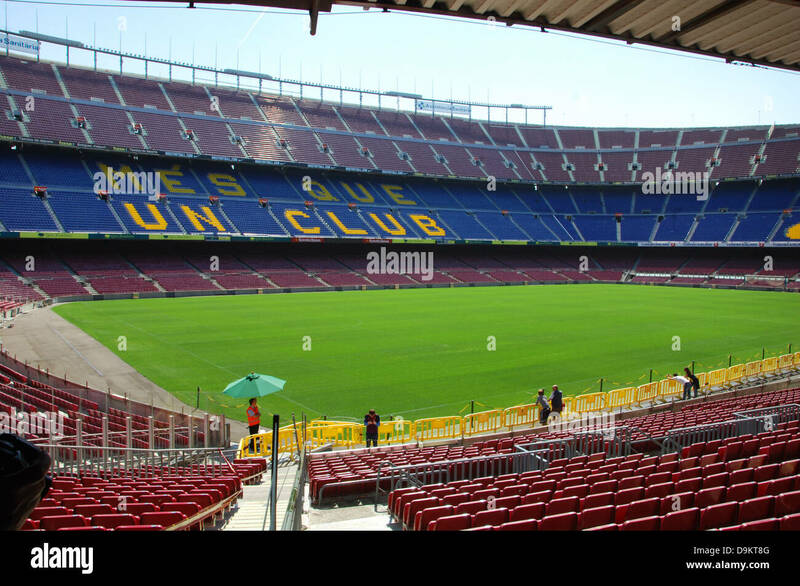 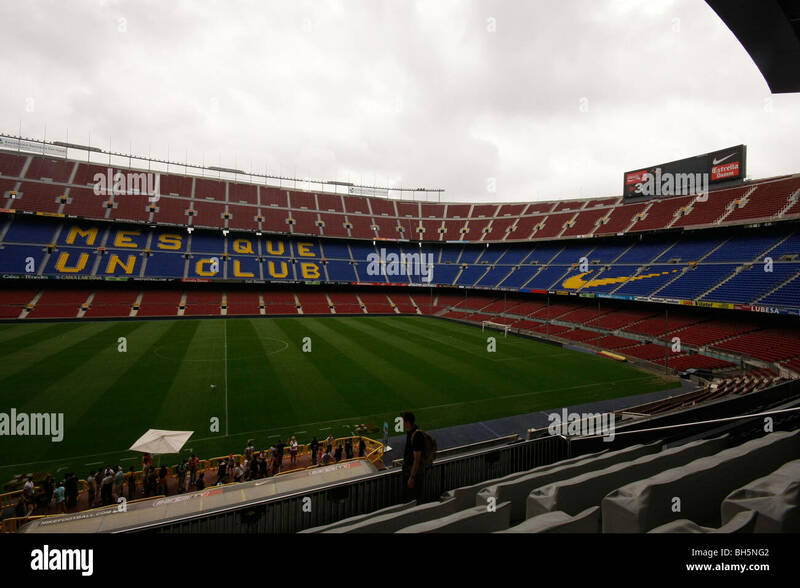 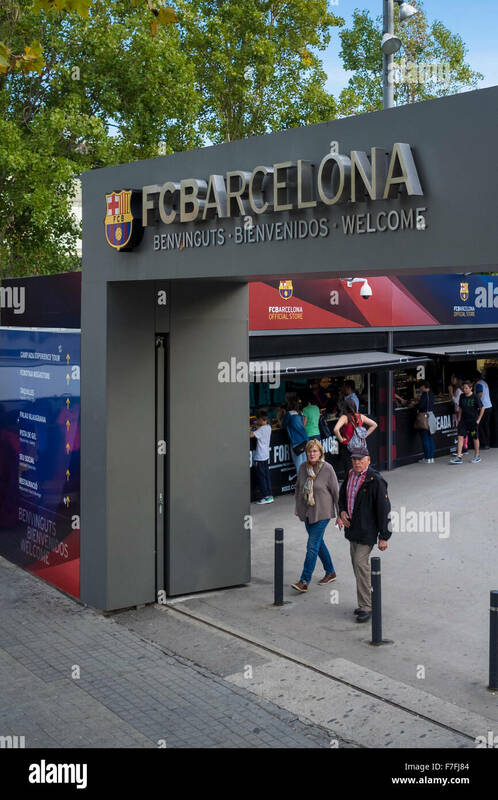 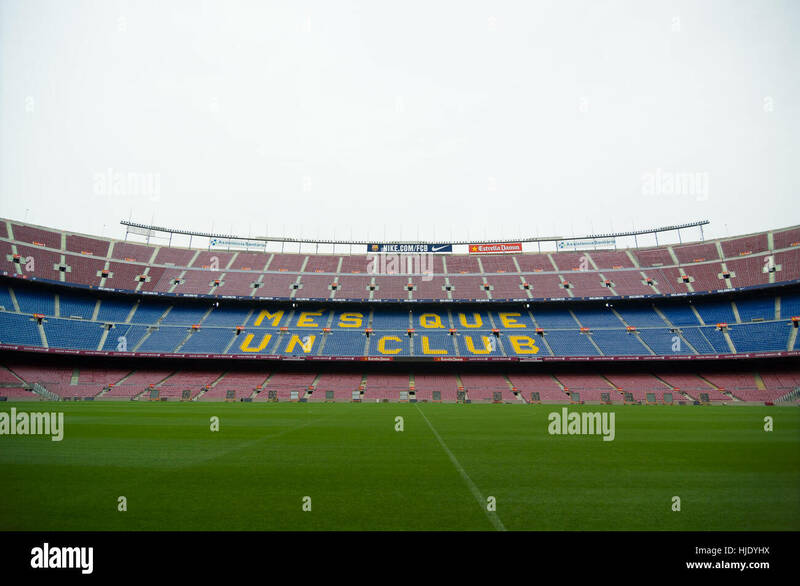 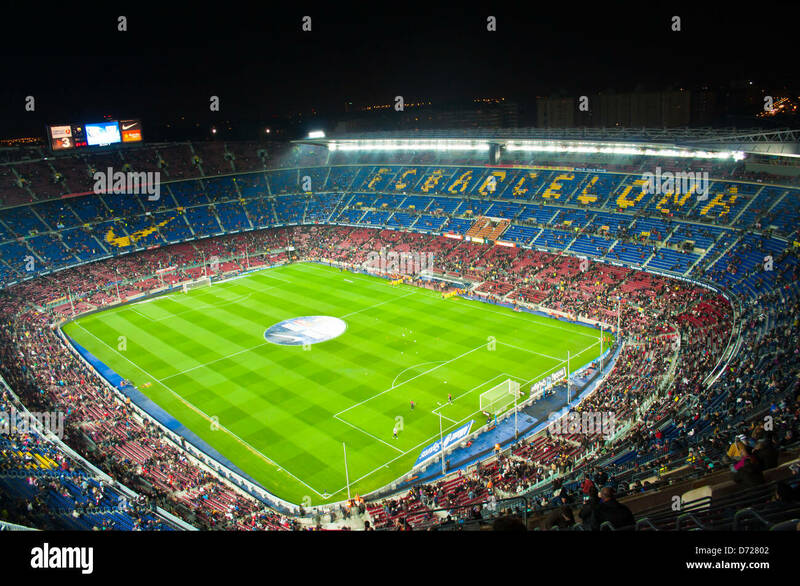 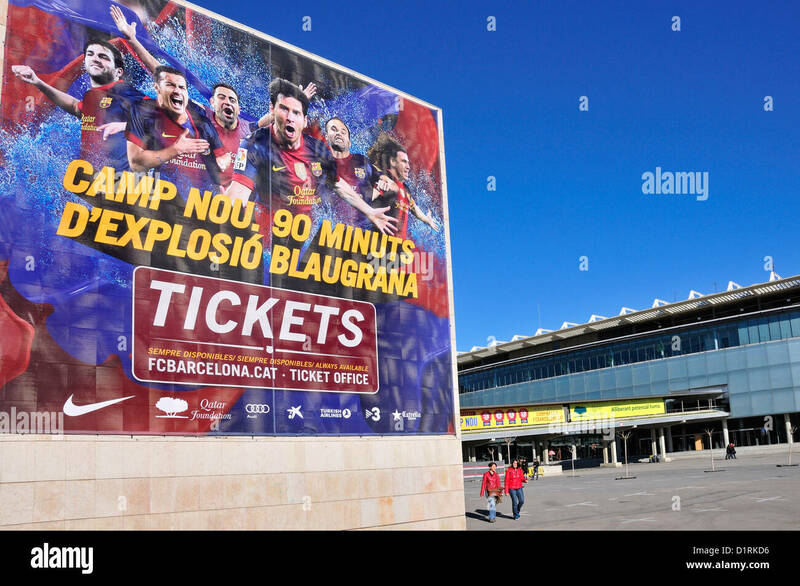 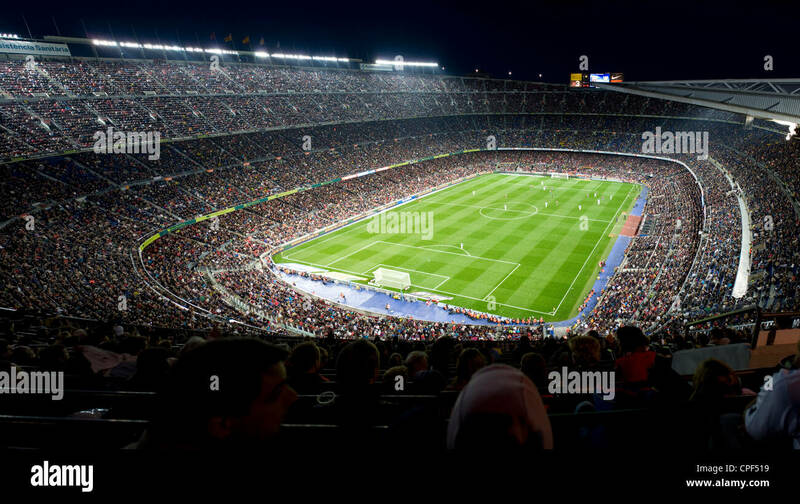 BARCELONA - MAY 23: Camp Nou Stadium on May 23, 2009 in Barcelona, Spain.